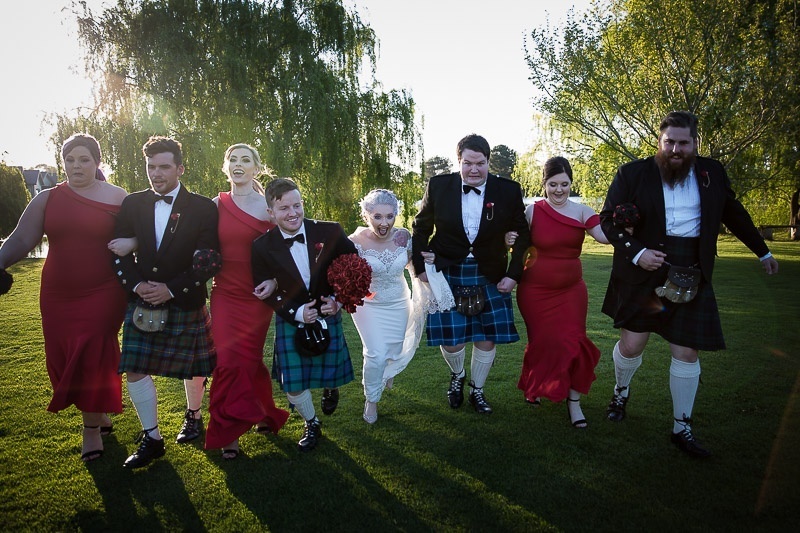 Sarah and Chris first met at a friends wedding when they were unexpectedly seated together. 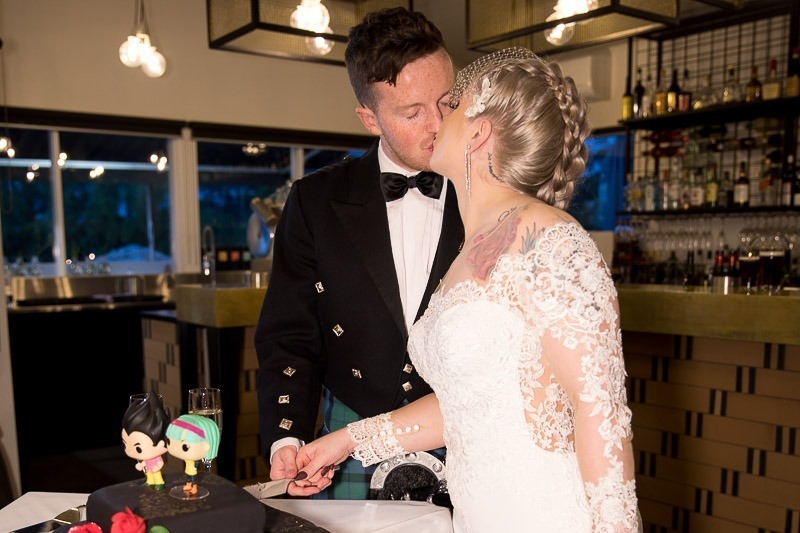 Chris was quite shy around knew people whilst Sarah was quite outgoing and accommodating so much so she ended up finishing Chris’s meal at their friends reception. 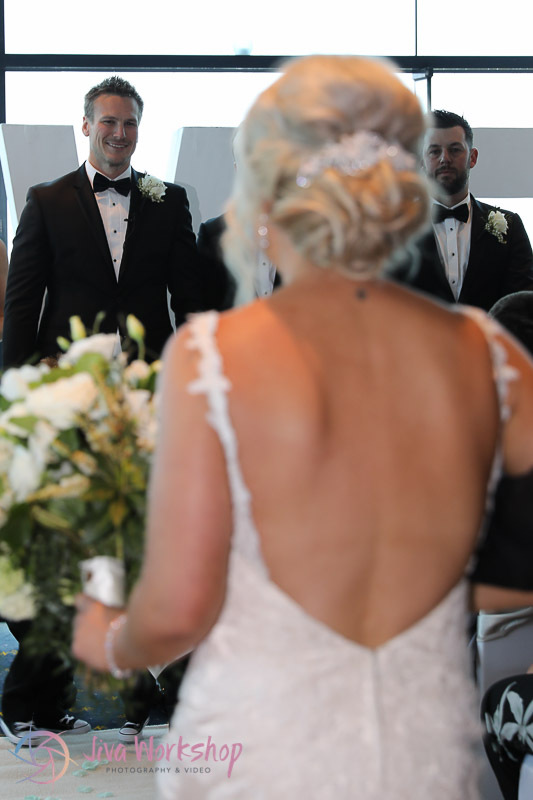 And So this is a story where the couple hit it off at first sight and never look back. 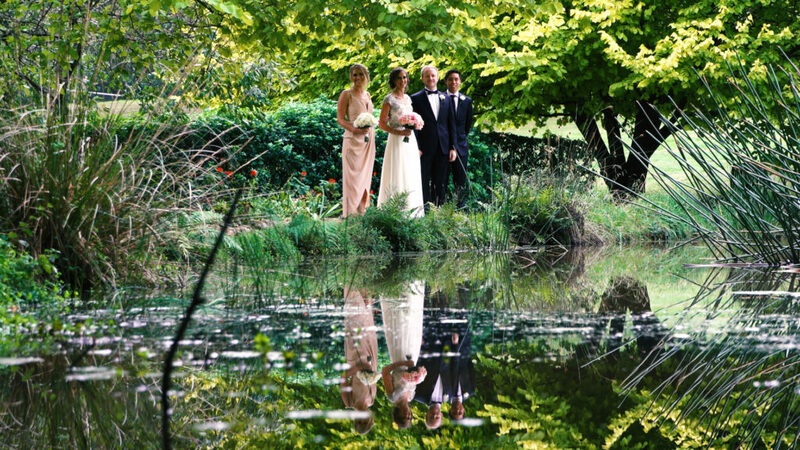 When Sarah and Chris first came to us they really wanted a small but meaningful wedding. 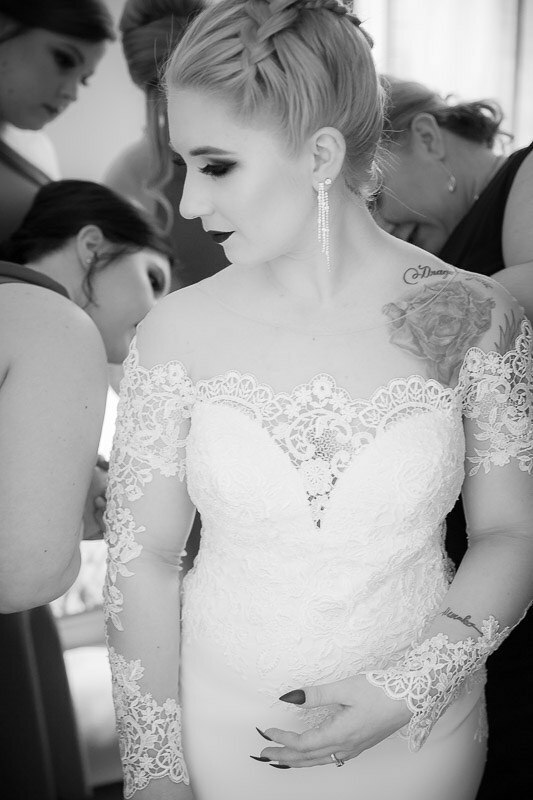 It was important to both of them to include Chris’s daughter into the day and Sarah had prepared special vows not just to Chris but to Kayla as well. 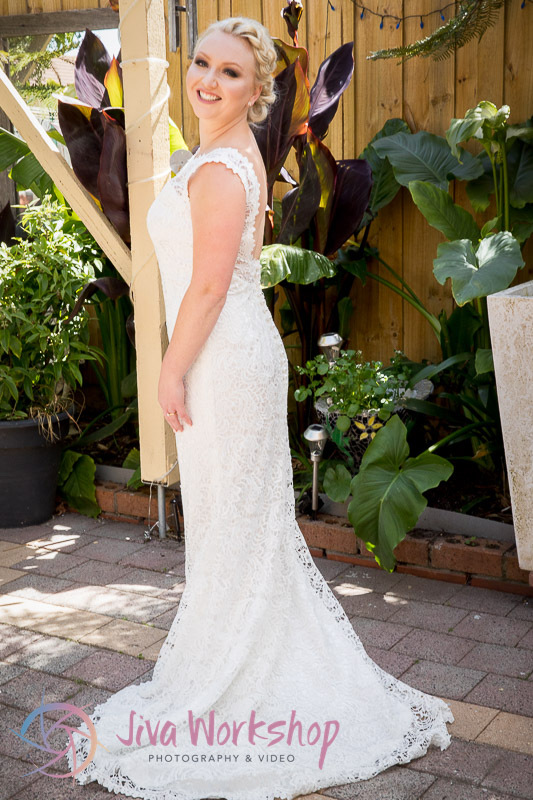 Originally both Chris and Sarah were opting for a backyard wedding at Sarah’s Parents house, with a beautiful backyard it would make a great scene for a cozy small wedding that they wanted. 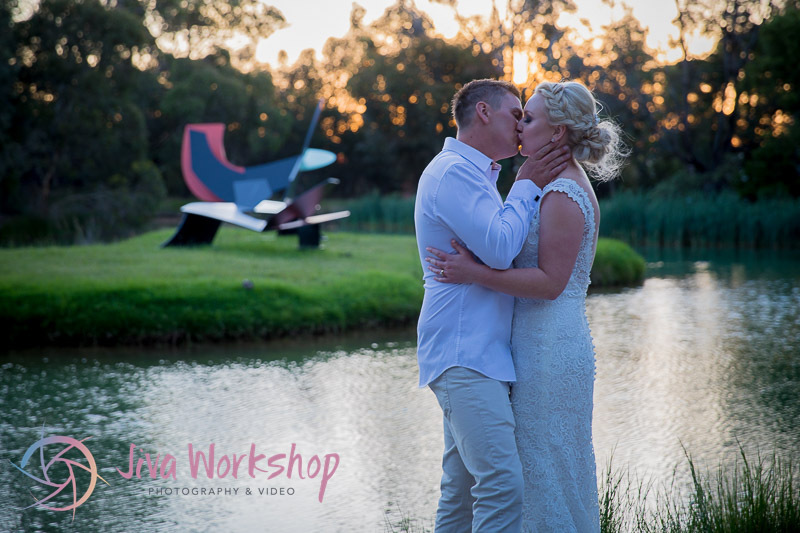 When they saw The McClelland Gallery & Sculpture Park and realised that they could have weddings there, they knew it was the perfect place to hold their small but fun wedding. 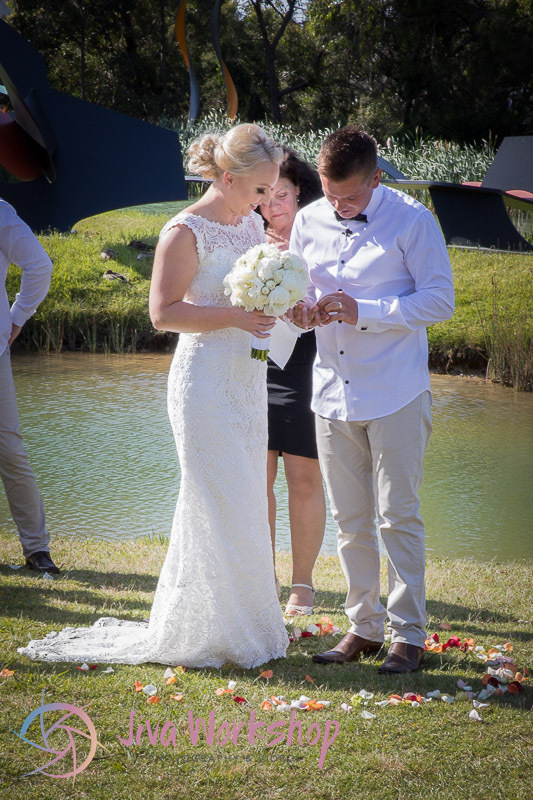 The ceremony was held in front of the picturesque lake and as they both said their own vows to each other and to a surprised Kayla, the tears began to flow and people began to choke up. 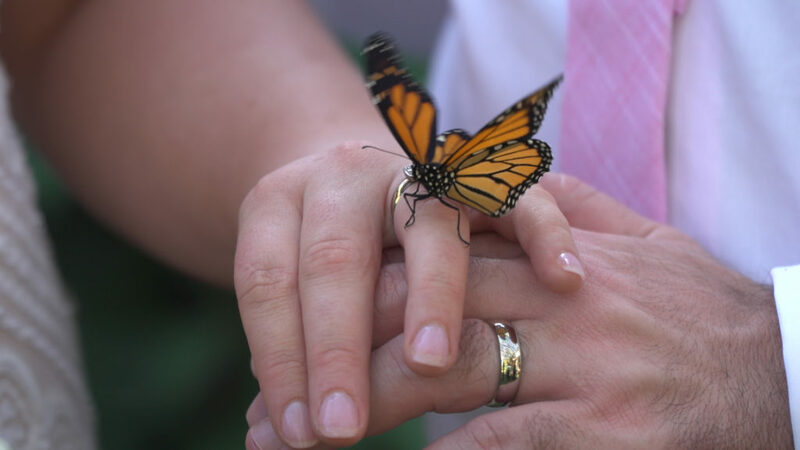 It was very meaningful and you could feel the emotion in the air. 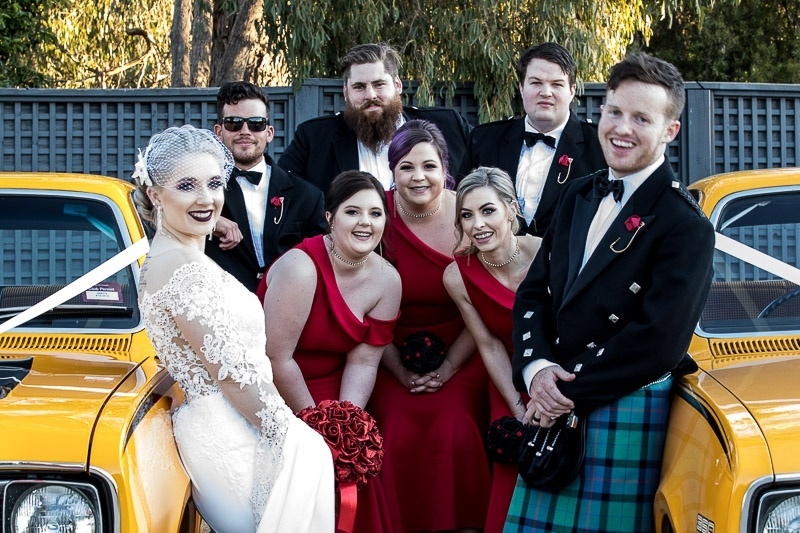 IT was after the ceremony that we ventured into the sculpture park to take some great shots of the bridal party and the couple. 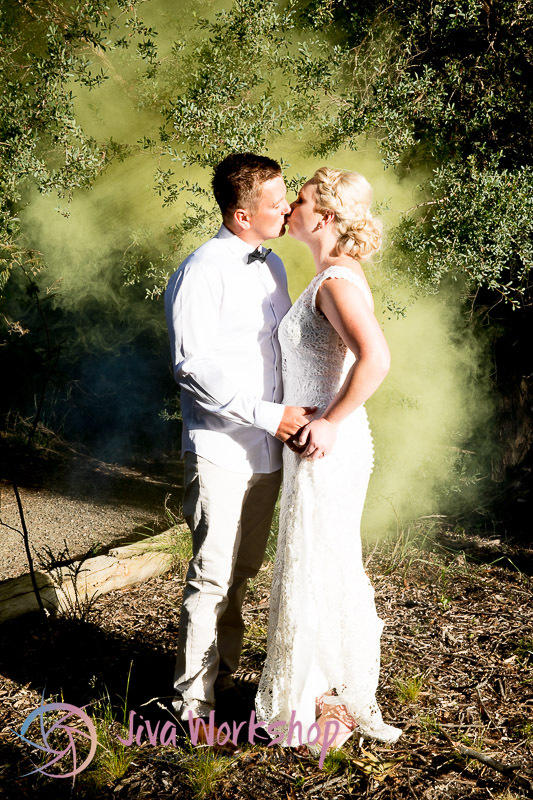 It was the first time we had tried to use smoke bombs and although it was a little temperamental some of the results were astounding. 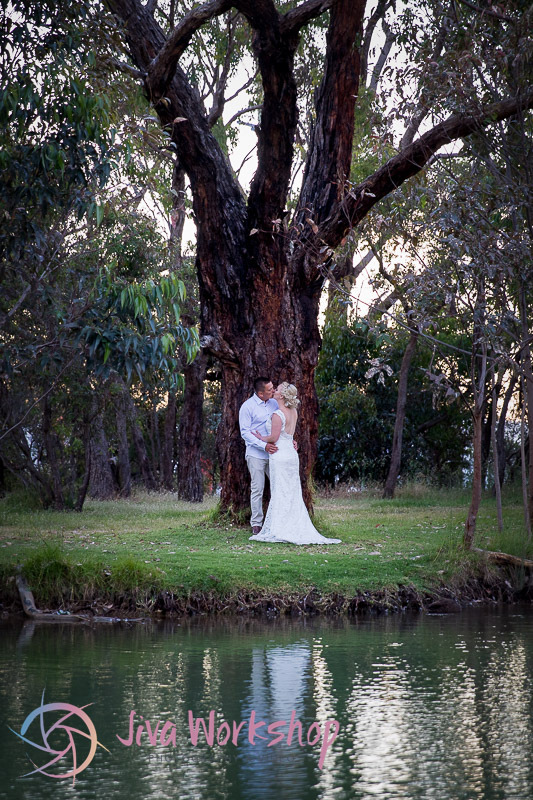 Making use of the sculptures and the natural surrounds we were able to get some fantastic imagery. 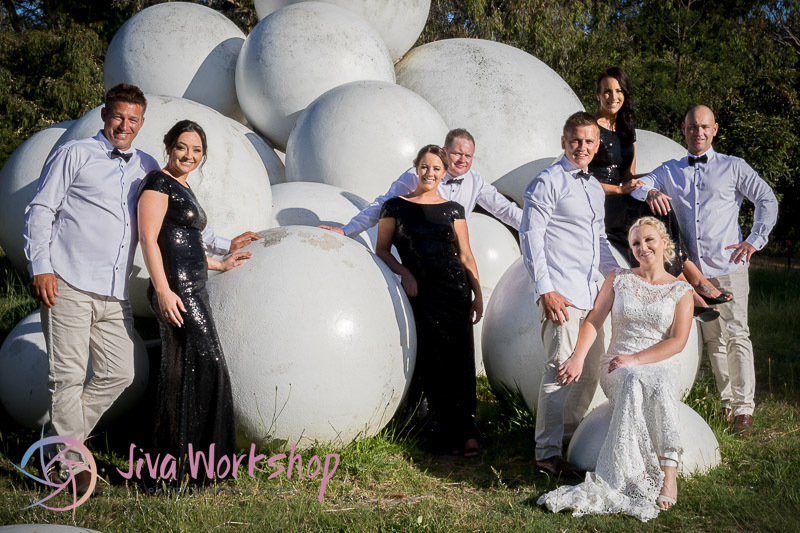 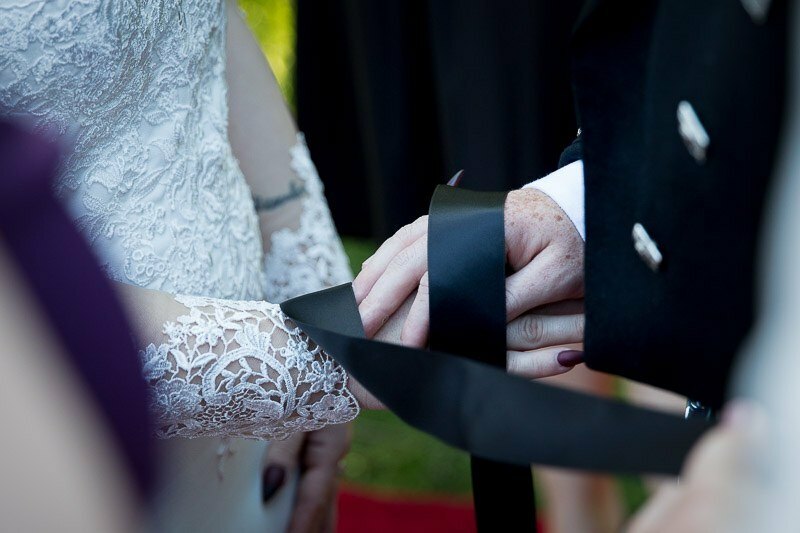 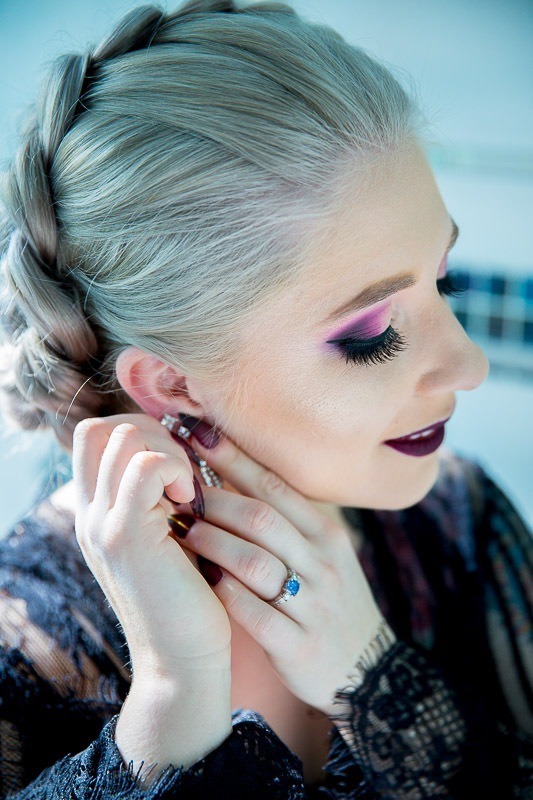 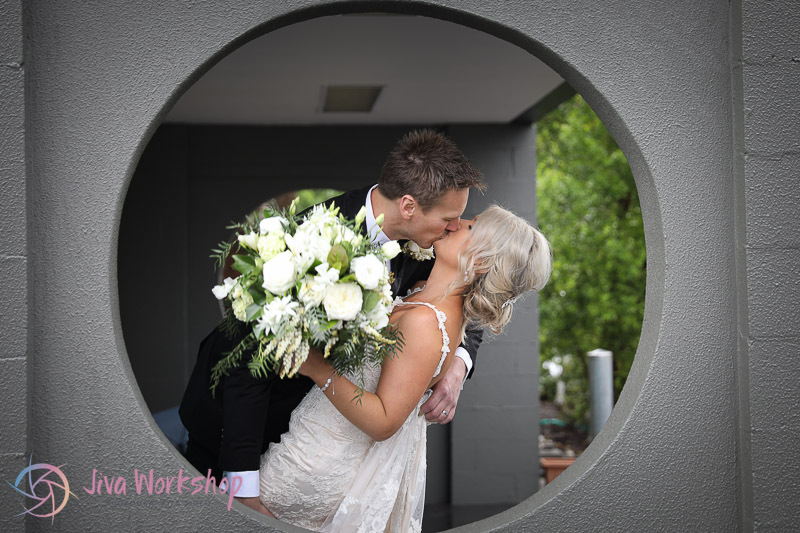 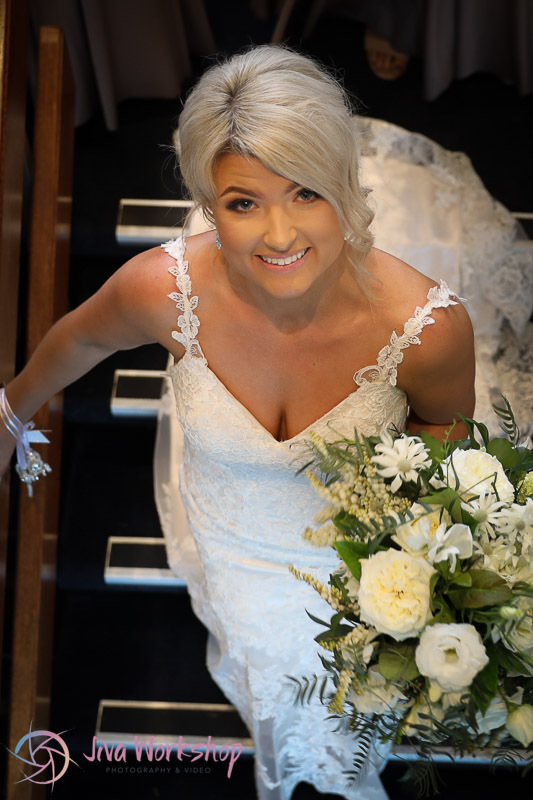 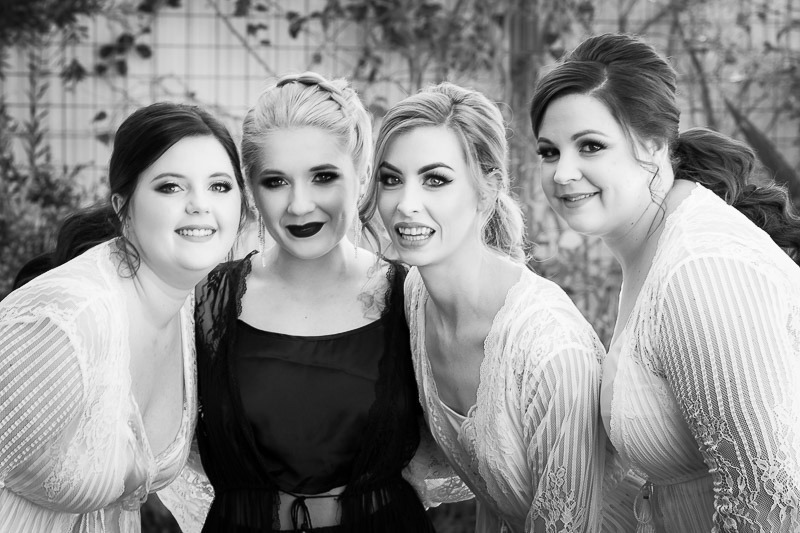 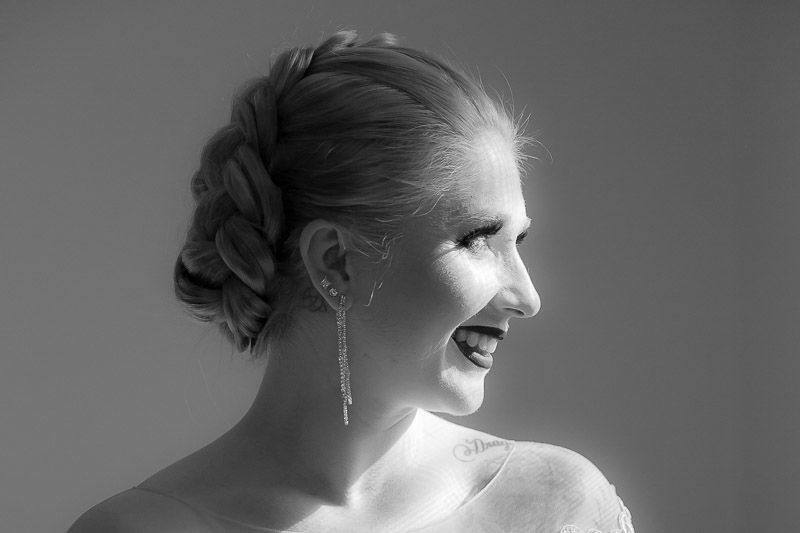 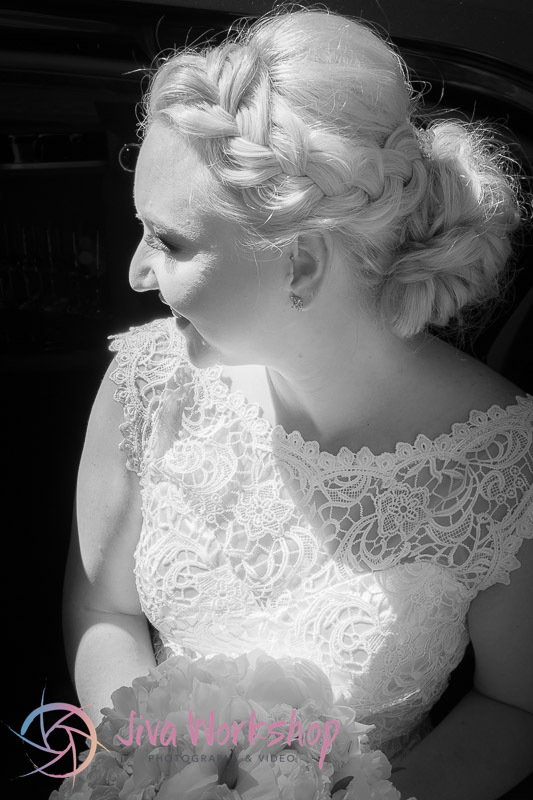 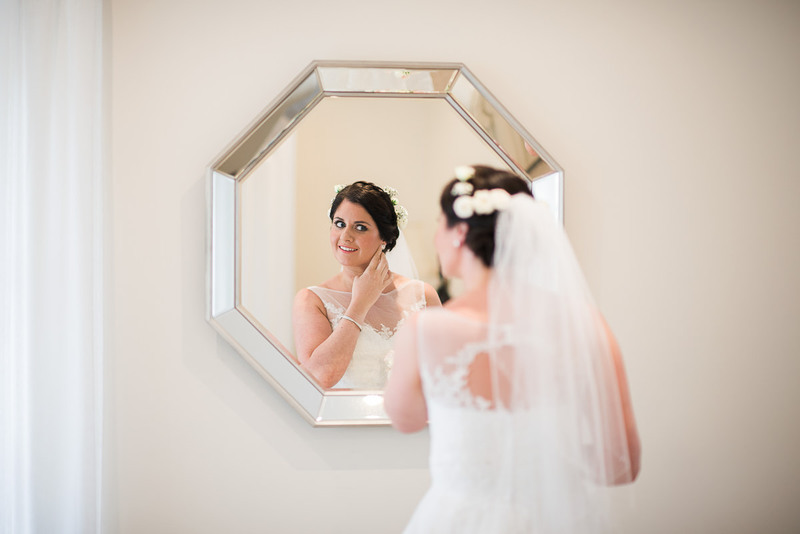 Sarah & Chris Wedding Highlights – McClelland Gallery from Jiva Workshop on Vimeo. 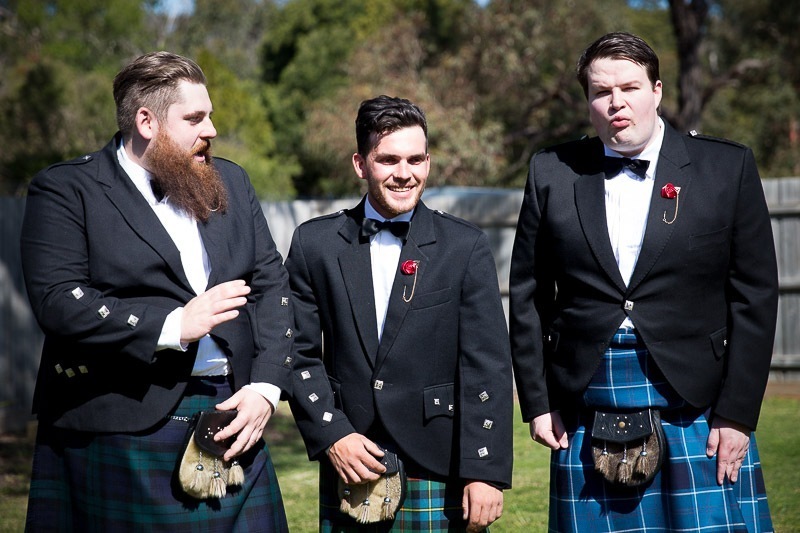 Then after all the formalities such as the speeches were over it was over to the great band of Inkasounds which led the party in all night fun and dancing. 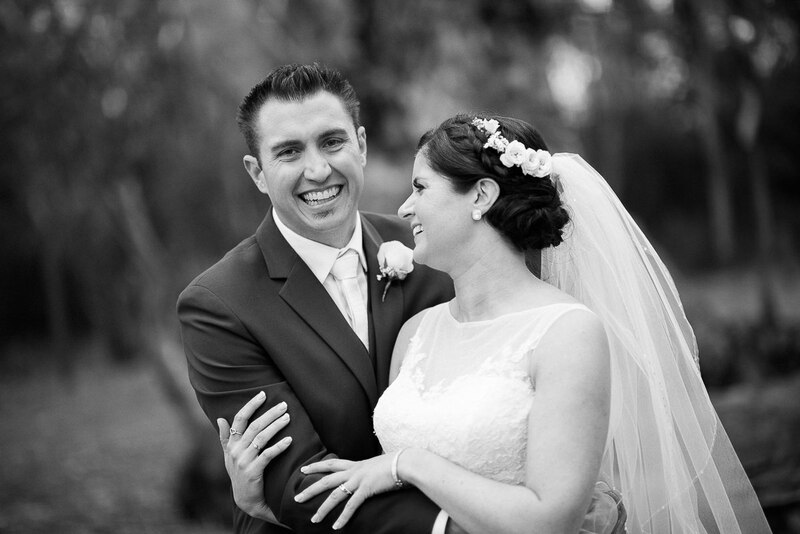 It really was a fantastic wedding and we had so much fun and laughter capturing it. 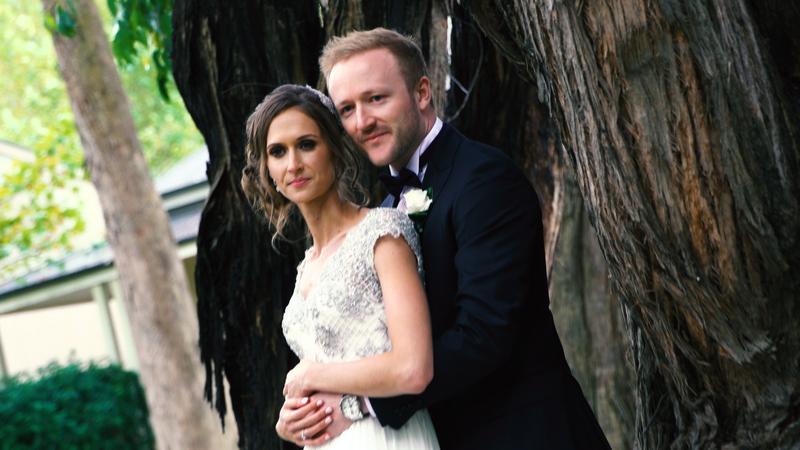 Mel and Shane first met at a club in Sorrento whilst out with their respective friends. 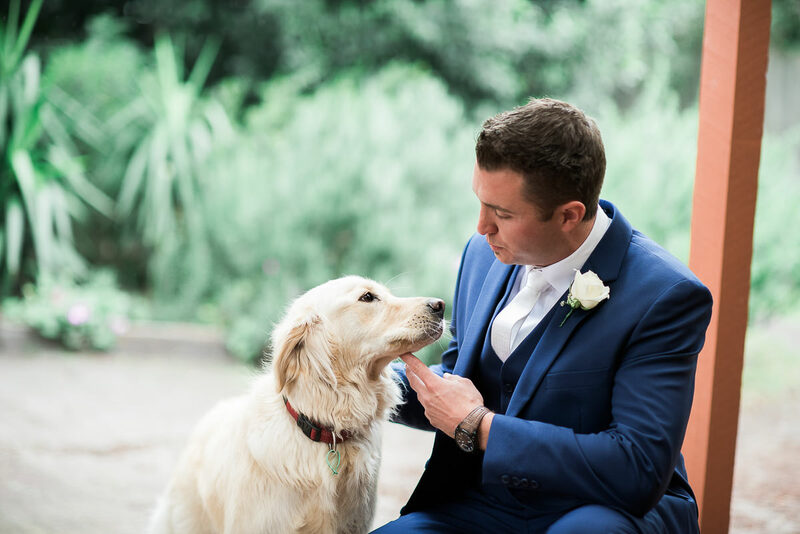 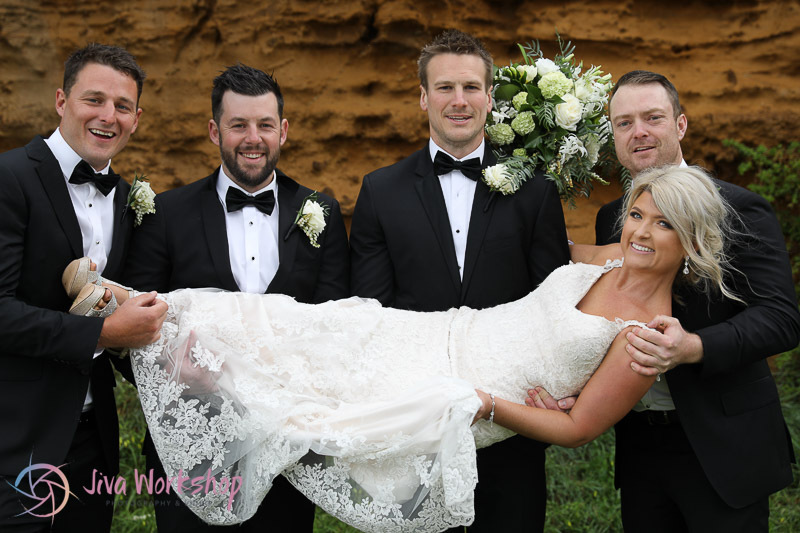 According to his best man, Shane was instantly attracted to Mel and went about the process of wooing her the only way he knew how. 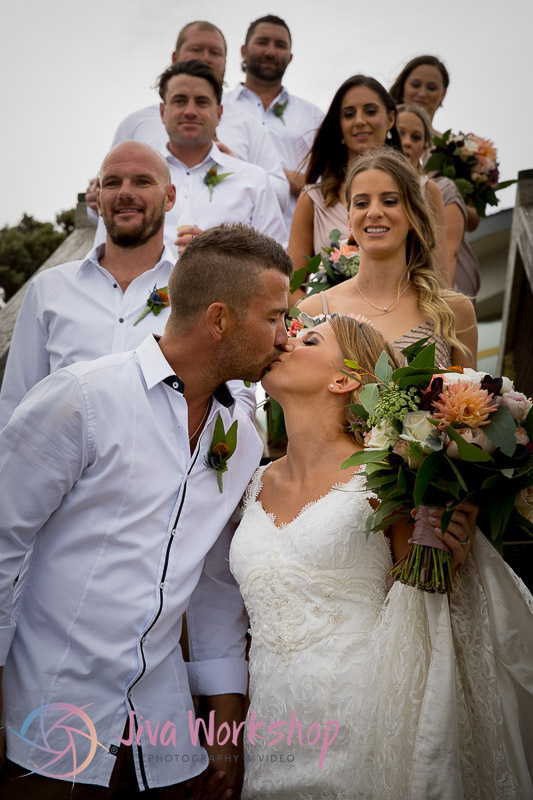 Mel fell for Shane’s charms that night and long story short subsequently had 2 children together and were for all intents and purposes a committed couple. 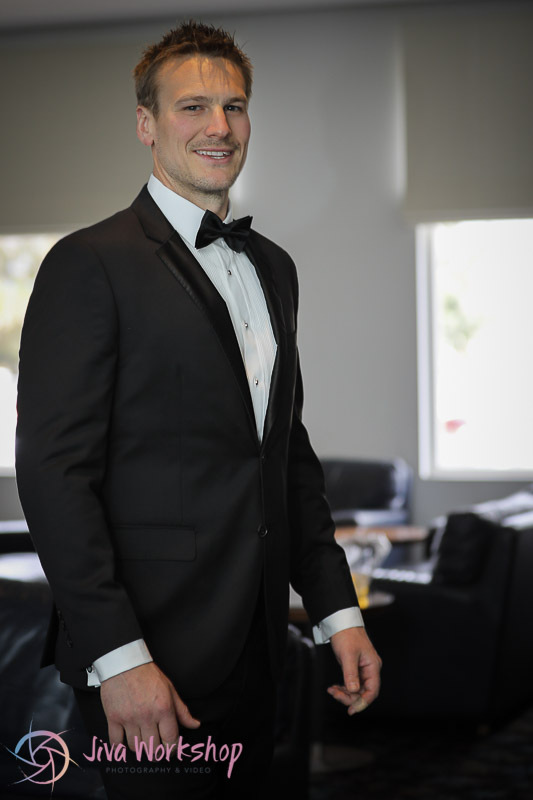 The only thing that was missing was the ring. 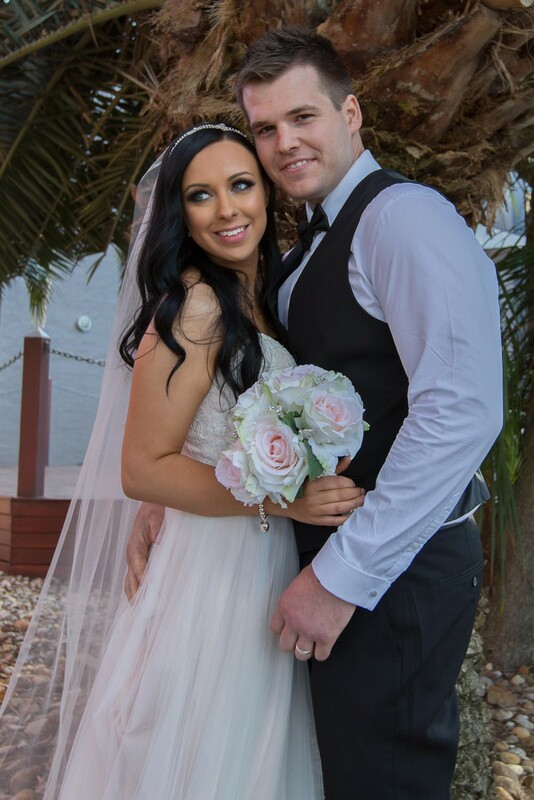 So it was with great excitement that Shane asked Mel to marry him and finally put a ring on it. 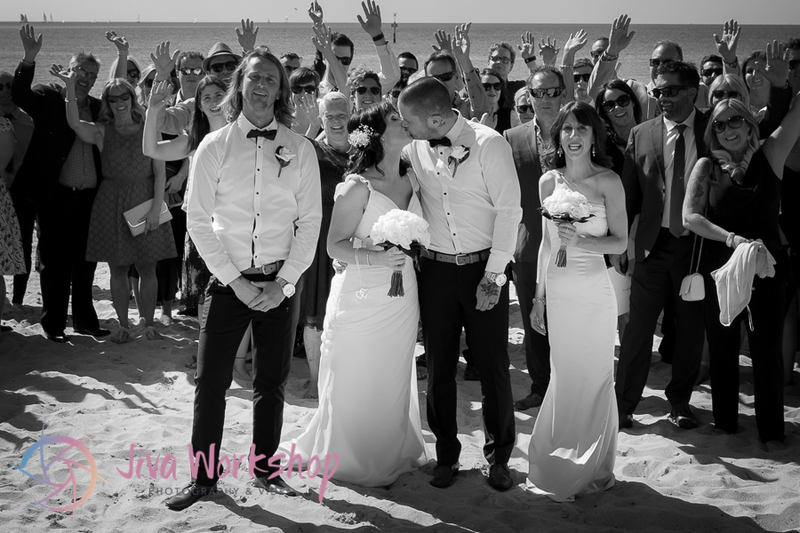 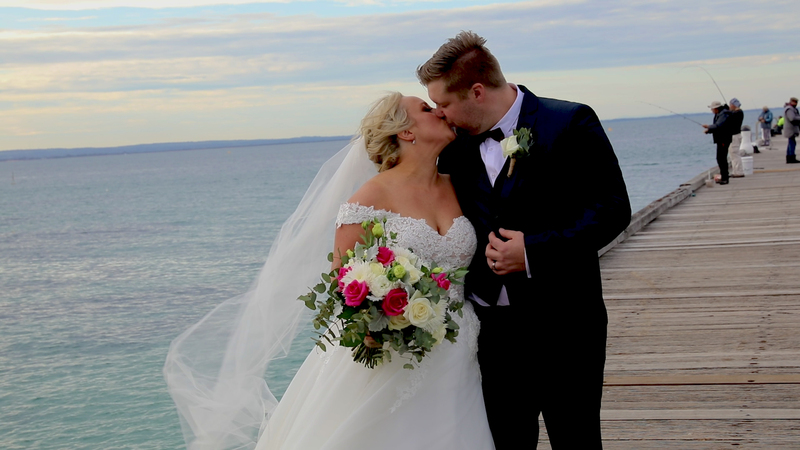 Both Mel and Shane wanted to have a beach side wedding, and when they saw The Beaumaris Motor Yacht Squadron that was situated right on the foreshore of Port Phillip Bay. 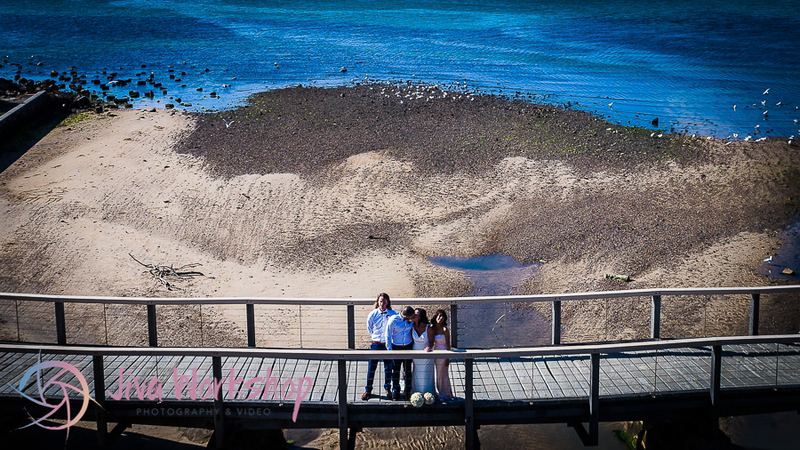 They knew they had found their wedding venue. 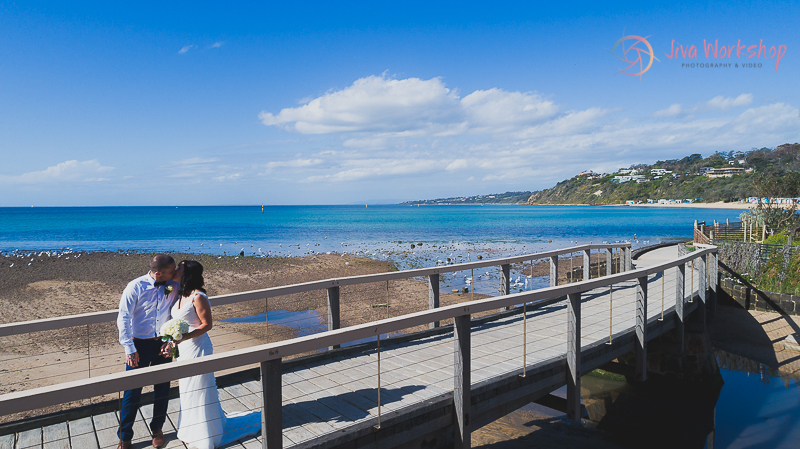 The ceremony would be perfect overlooking the water, however, The gods on that day decided to bless Mel and Shanes wedding day with rain. 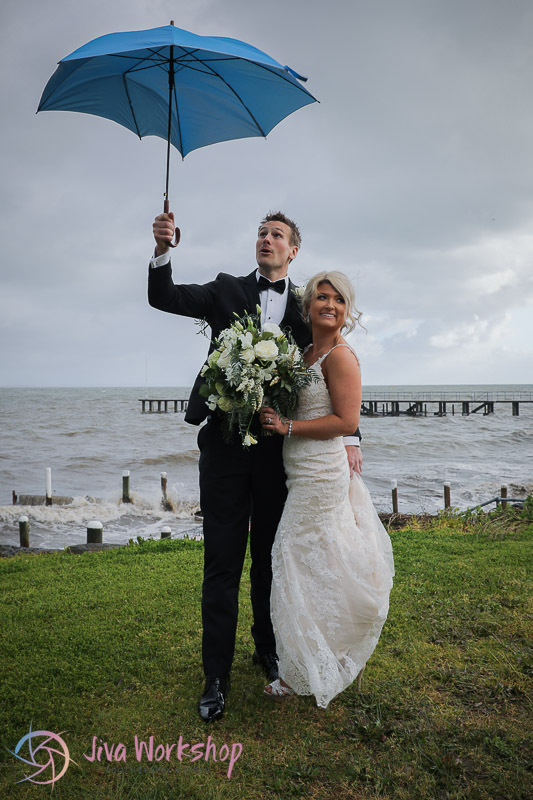 It’s not often that it rains all day in Melbourne but today was one of those days. 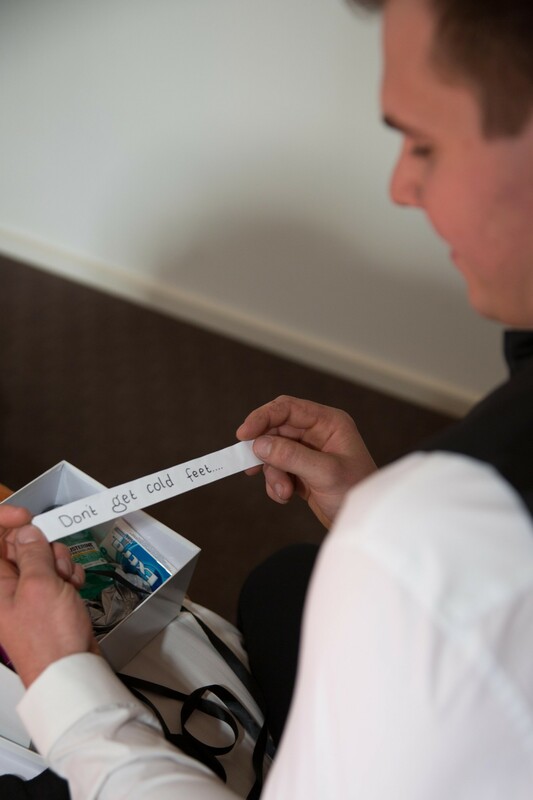 And so everything had to be moved inside. 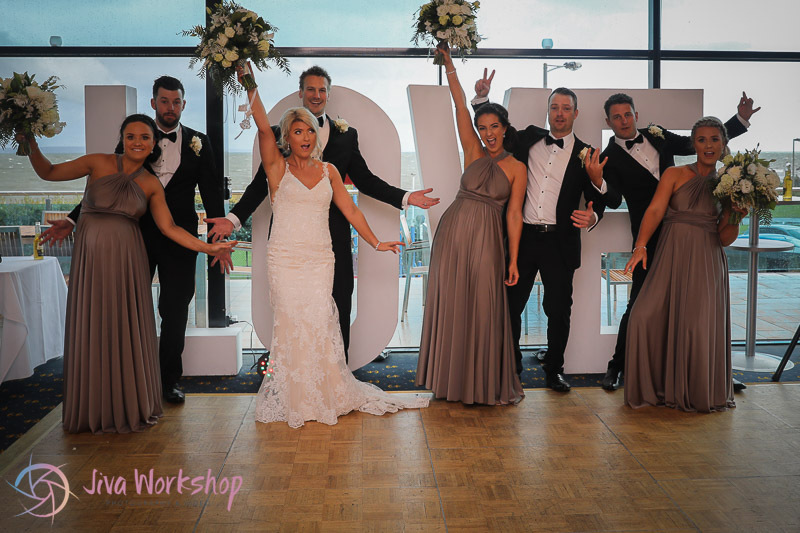 The crew setting up did an amazing job making the venue look quite magical for the ceremony with the big LOVE letters displayed as a backdrop to the whole procession. 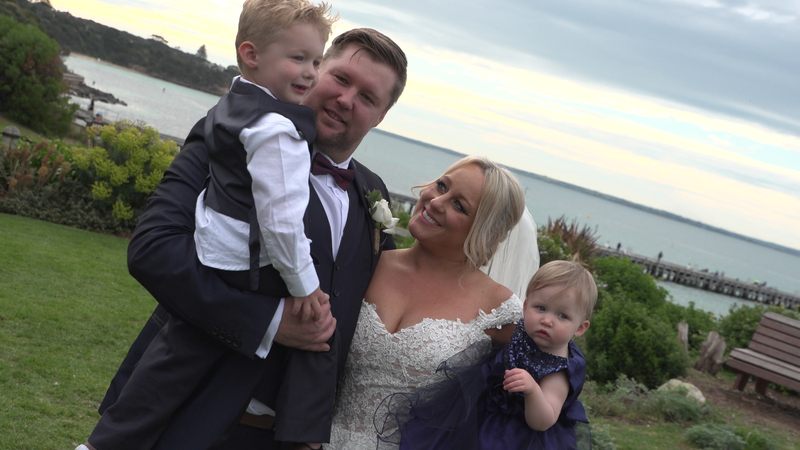 It was after the ceremony that we had a small break in the weather and was able for a small time to go out and get some great shots of Mel and Shane even if their was a light shower. 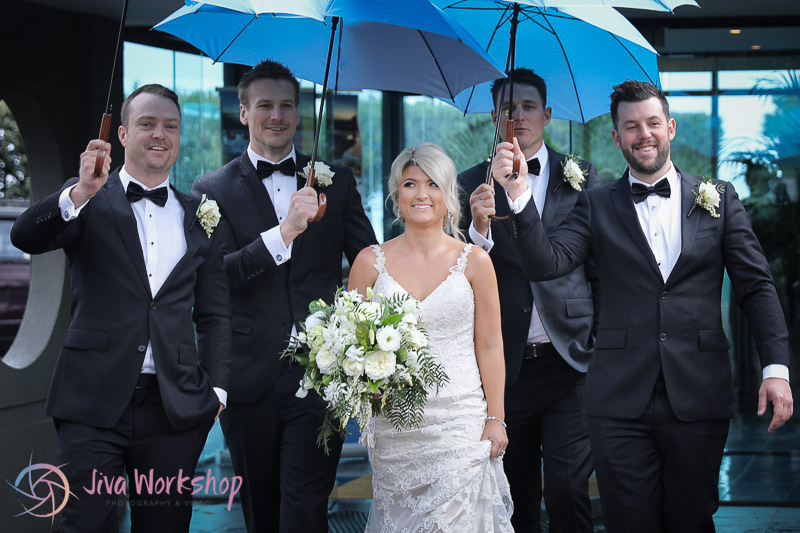 It shows that even if it does rain on your wedding day that it can still be special and you can capture some absolutely gorgeous moments. 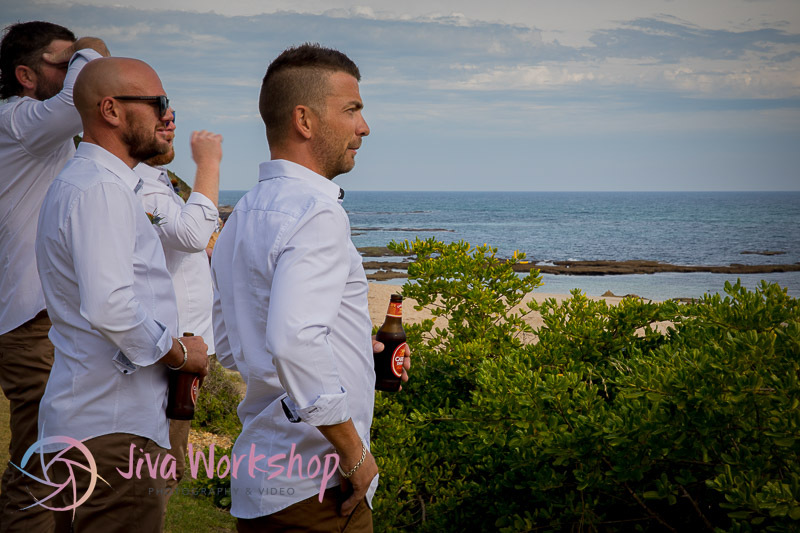 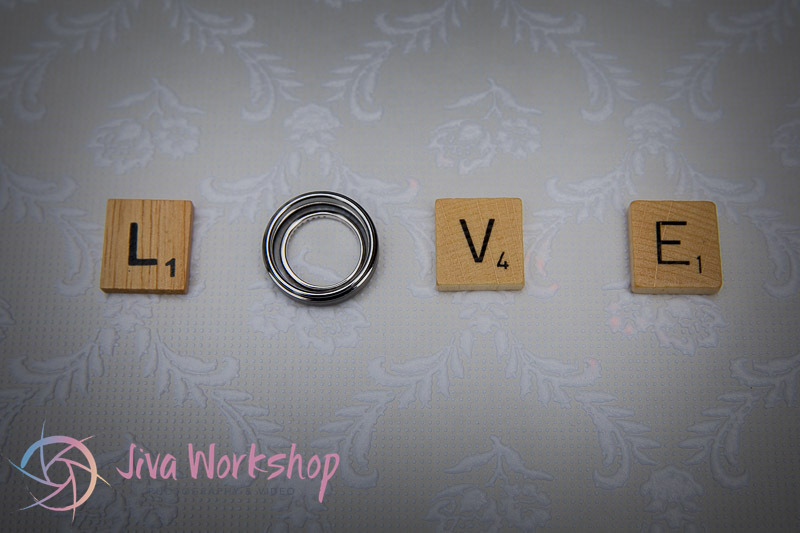 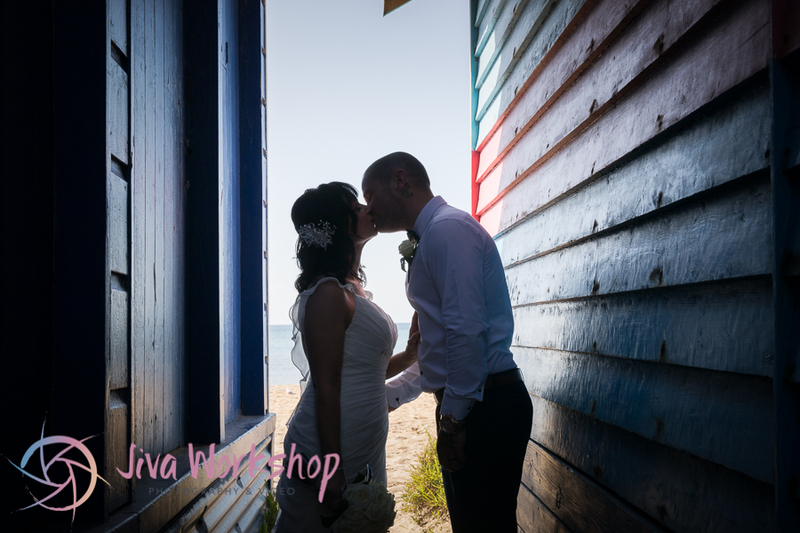 Mel & Shane Wedding Highlights from Jiva Workshop on Vimeo. 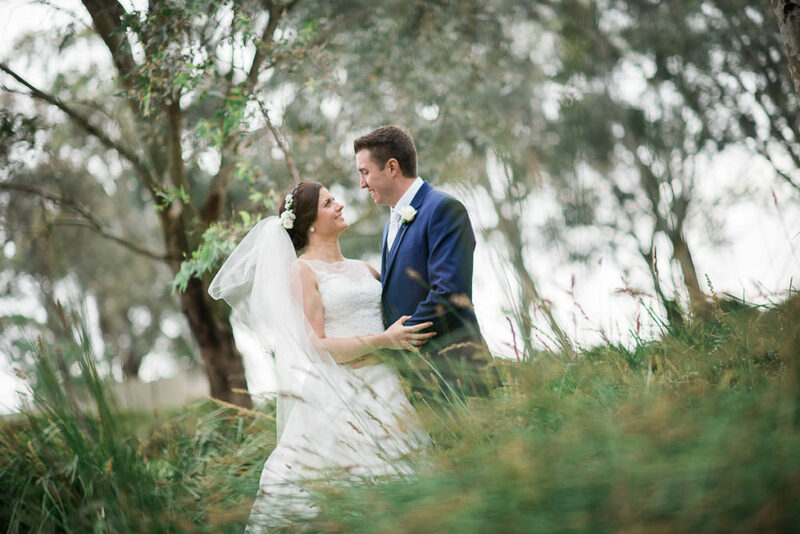 When Breanna and Chris decided to get married they wanted a simple wedding in a picturesque setting with lots of fun and dancing afterwards. 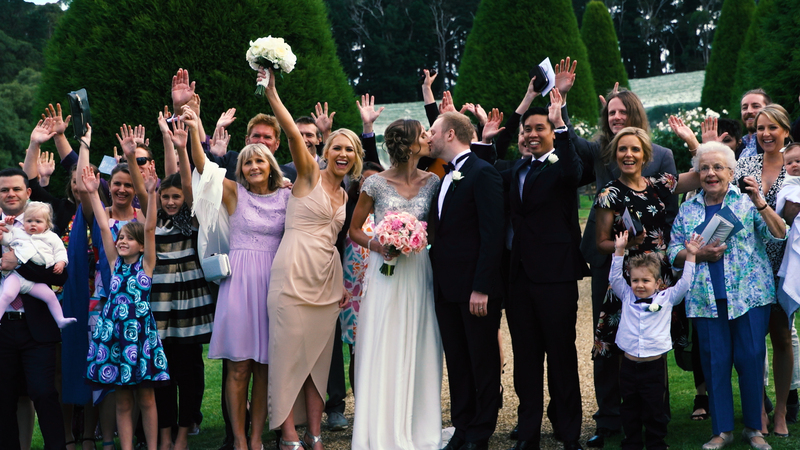 It was when they saw Sandhurst Club that they knew they had found the perfect place to get married. 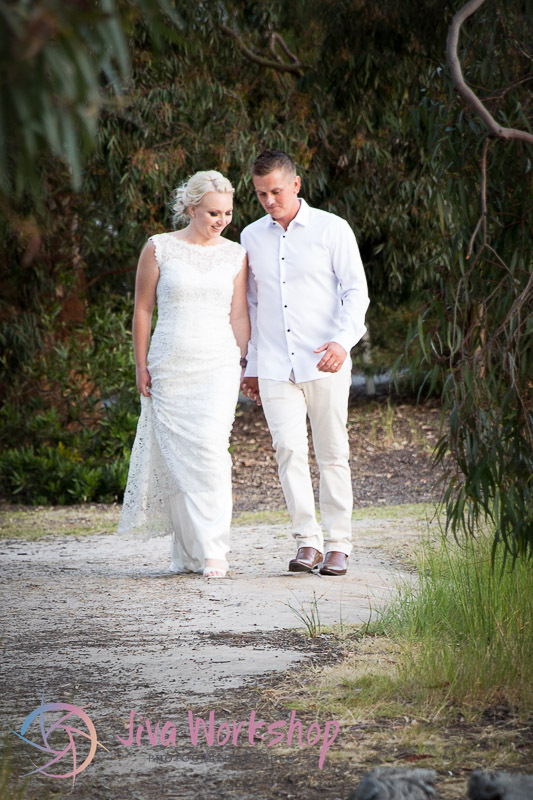 “We knew we wanted to get married at a golf club because Chris loves golf”. 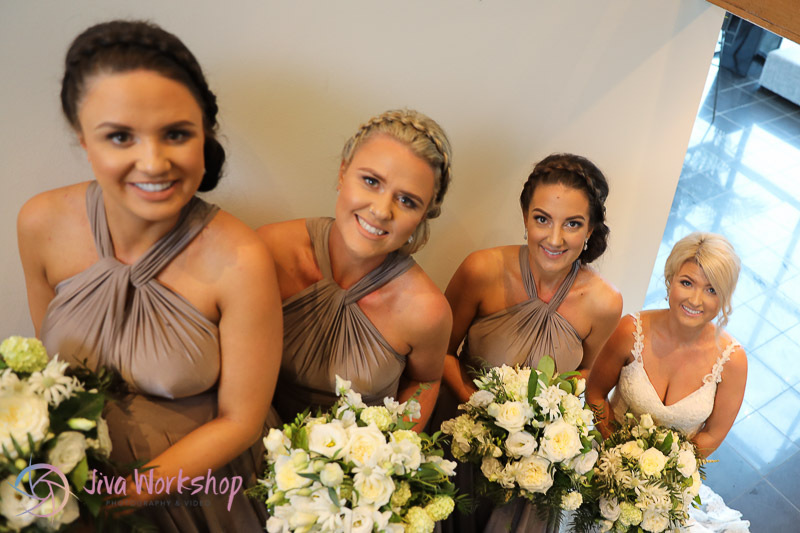 Having gone to quite a few friends and families weddings before they knew most of the vendors that they wanted for their big day. 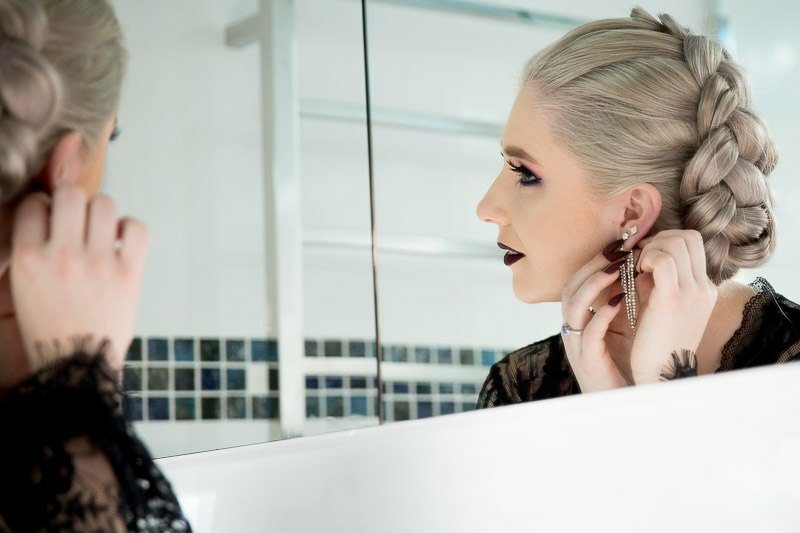 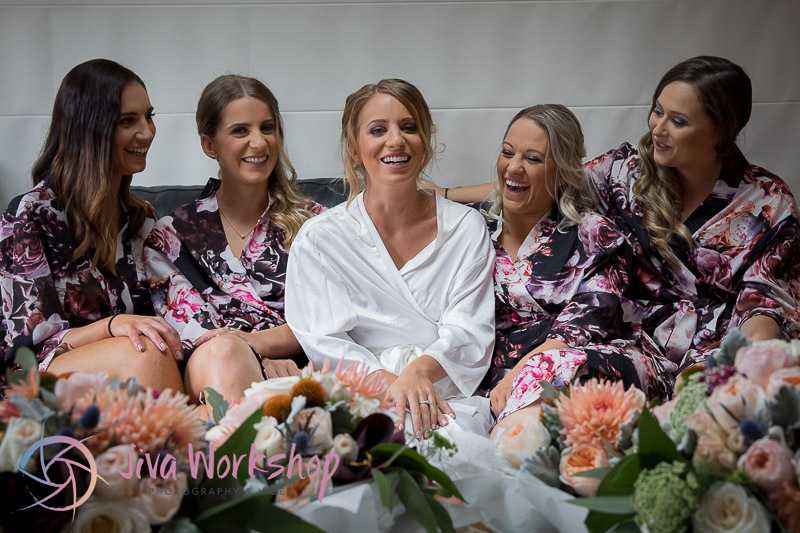 They had seen Andrew from Passion8 Photography work his magic once before as well as DJ Peter D, of whom both have come to know the family quite well. 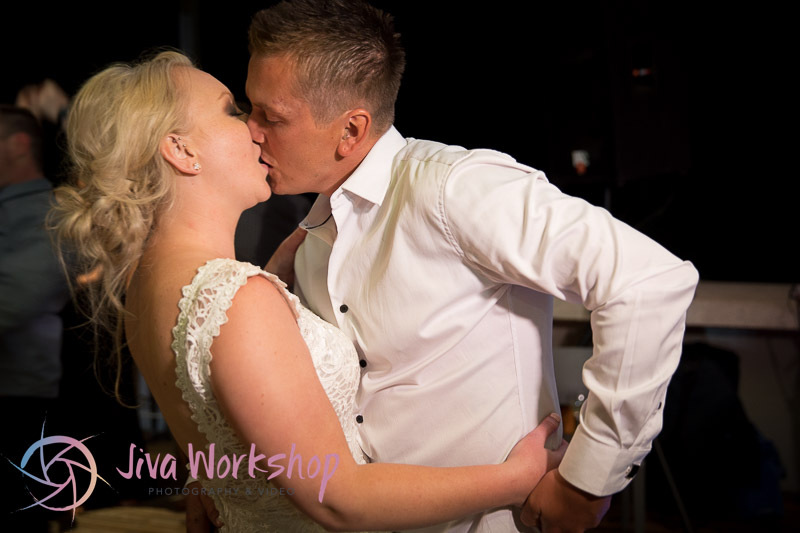 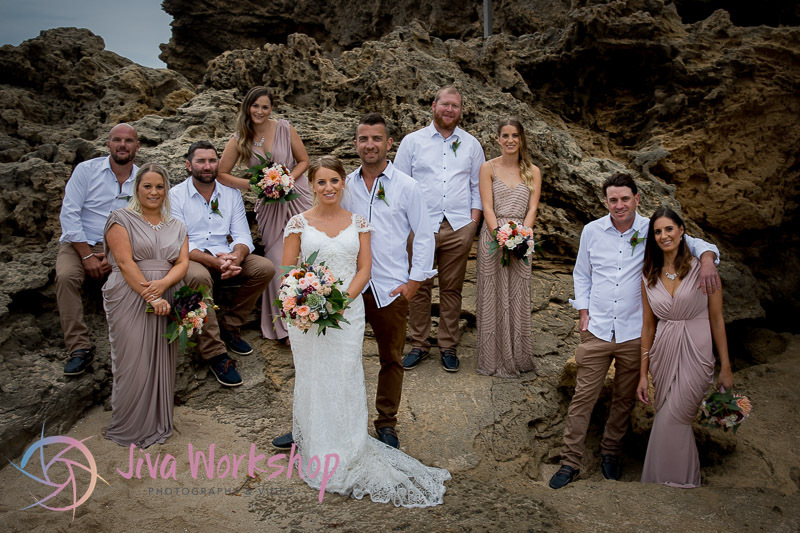 However, when it came to capturing their wedding on video they hadn’t seen any that they really liked until they saw Jiva Workshop’s Facebook Page where they saw an assortment of video’s that told the story of the couples day the way that they would want it. 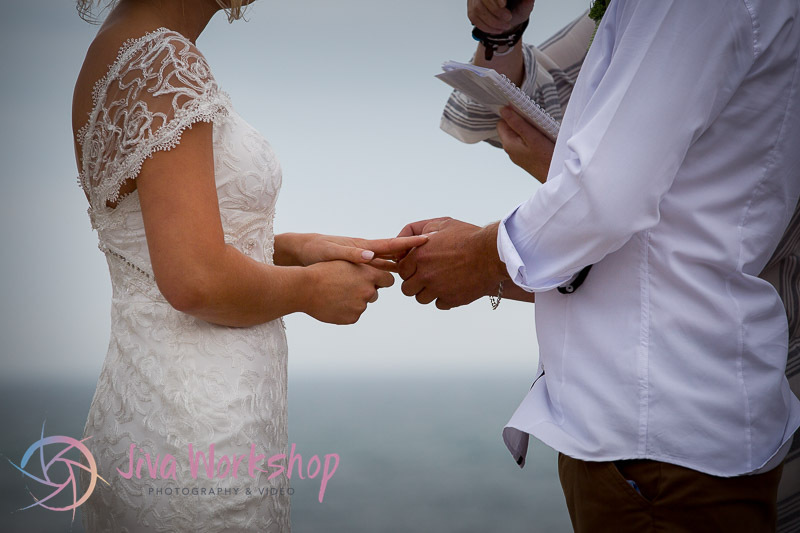 Chris and Breanna had each written special vows to each other and the speeches were extra special as though everyone was nervous about speaking, it was heartfelt and Chris and Breanna both wanted those special moments captured. 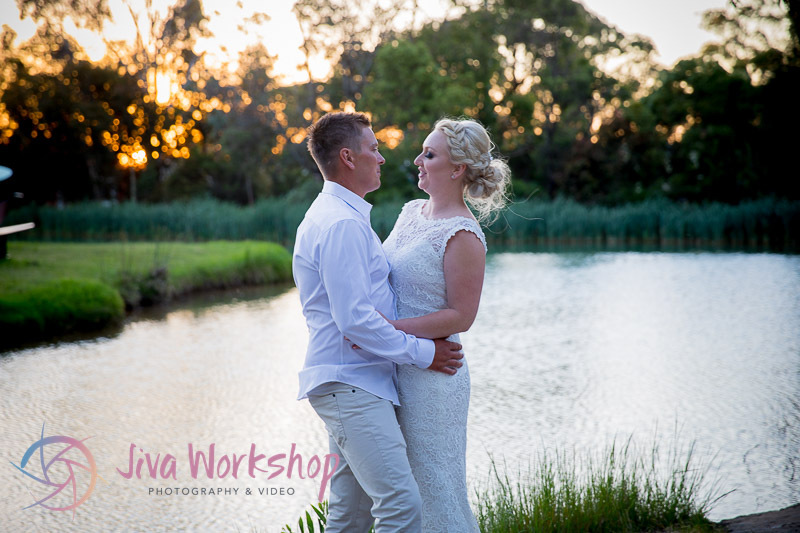 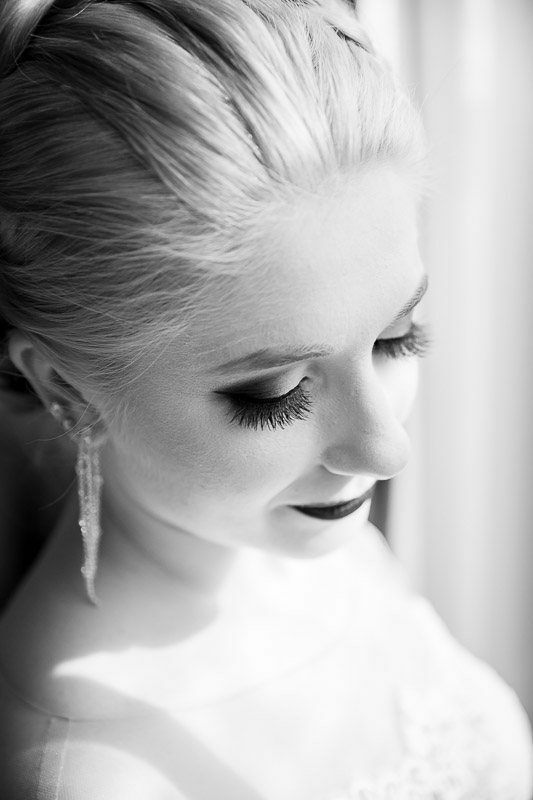 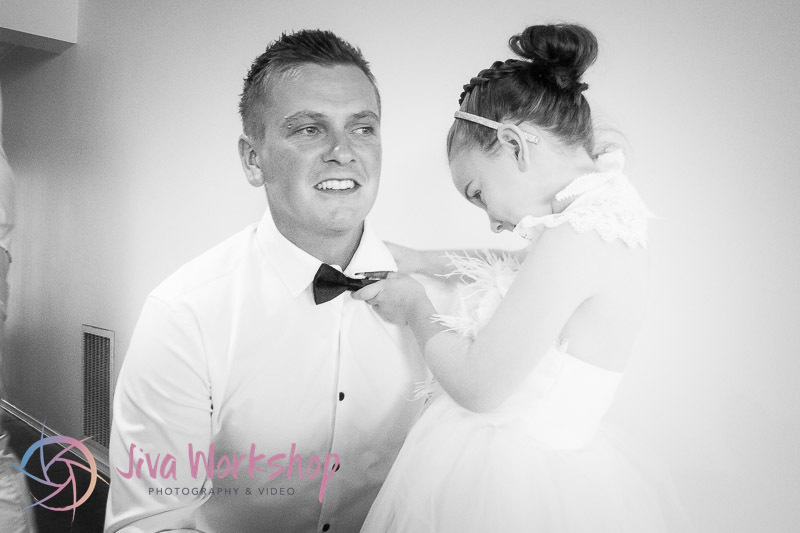 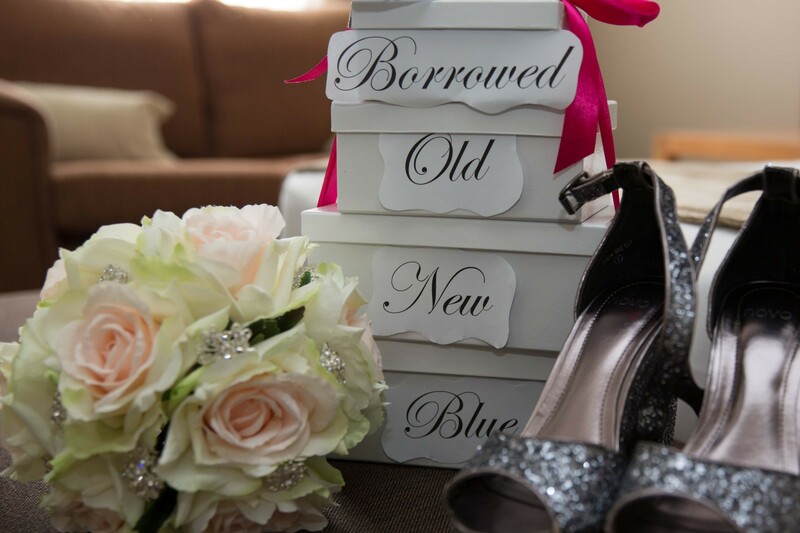 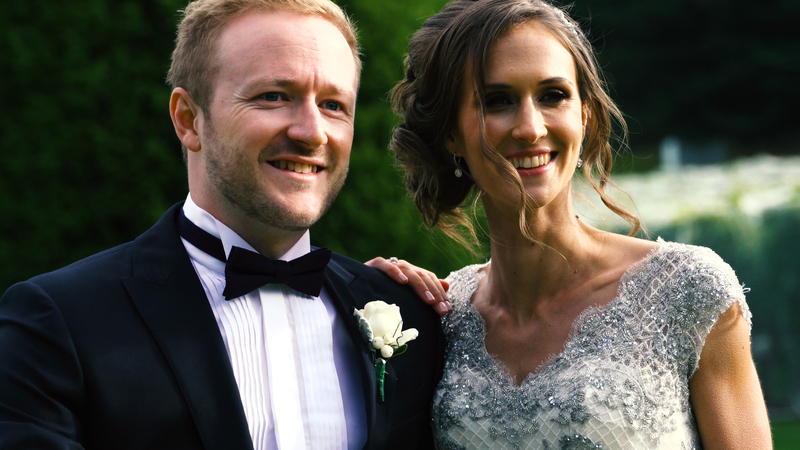 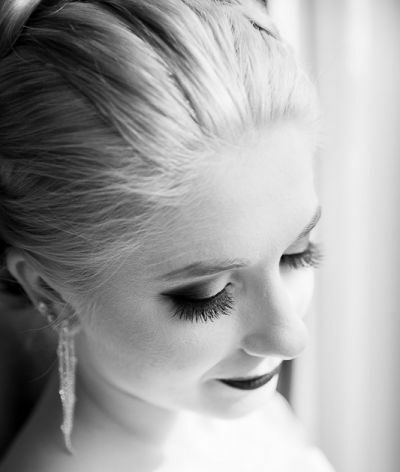 Breanna & Chris Wedding Highlights – Sandhurst Golf Club from Jiva Workshop on Vimeo. 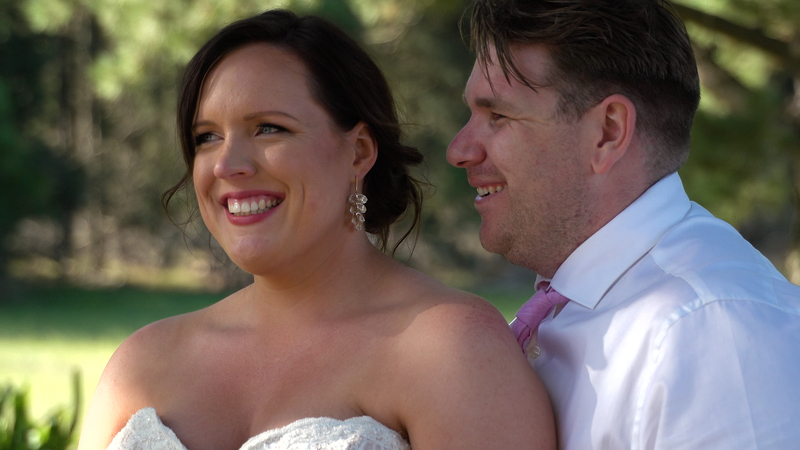 The day was certainly special, and after the speeches and first wedding dance. 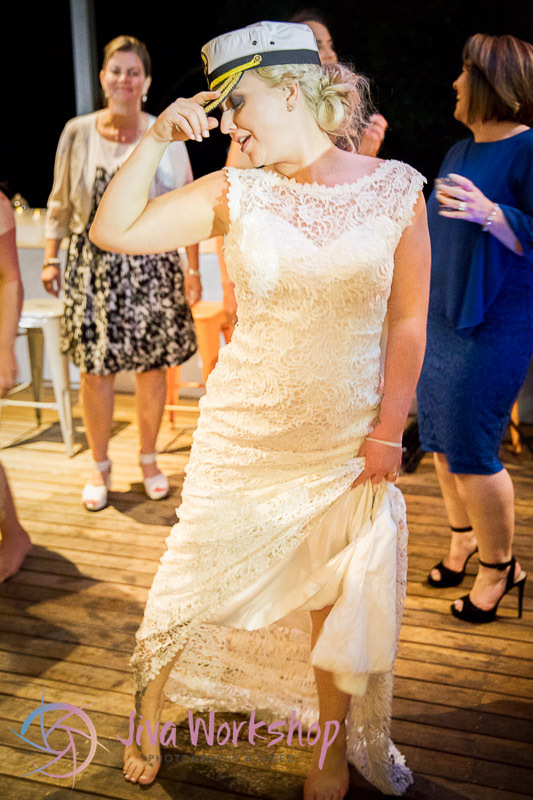 It was time for everyone to get up and dance. 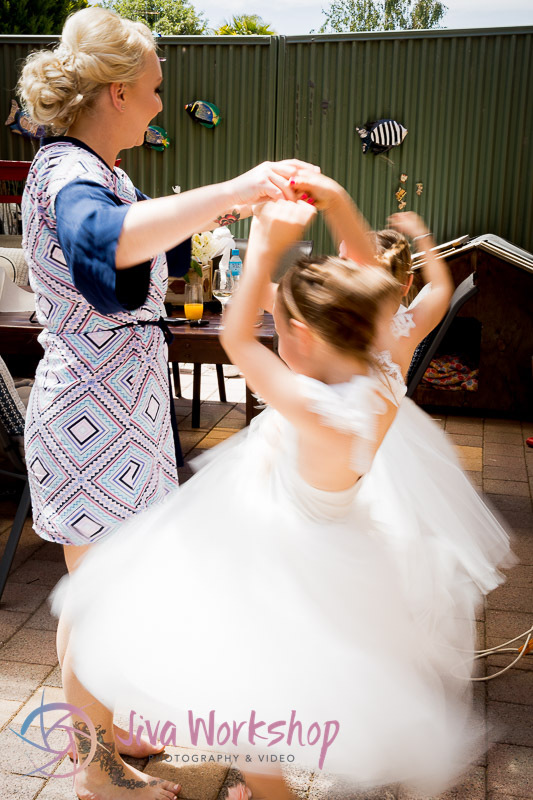 And so with a spin of the DJ table everyone hit the floor and began to boogie to the popular songs they knew and loved. 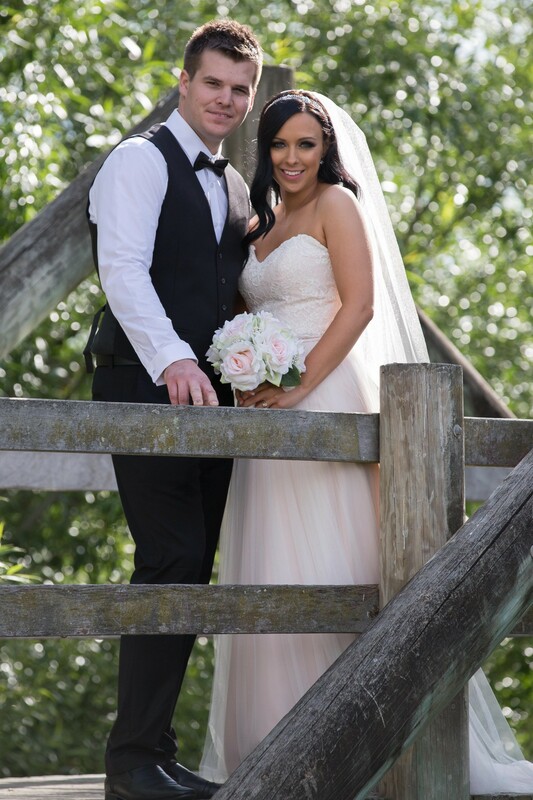 Thank You Breanna and Chris for having us capture your day. 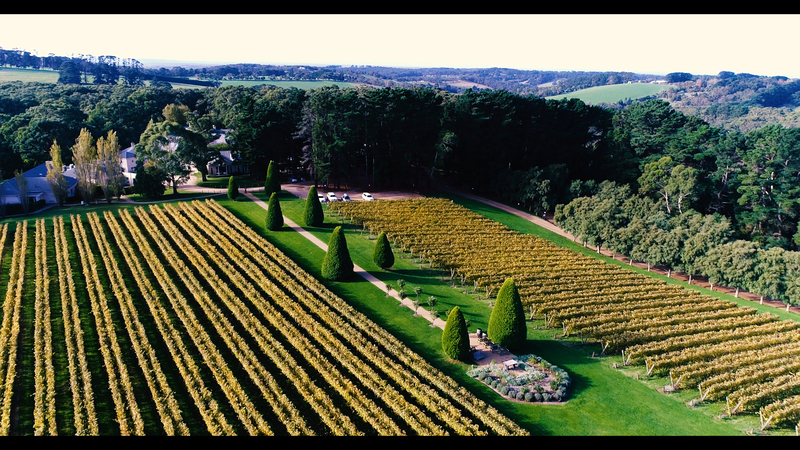 We had a great time producing the video for you. 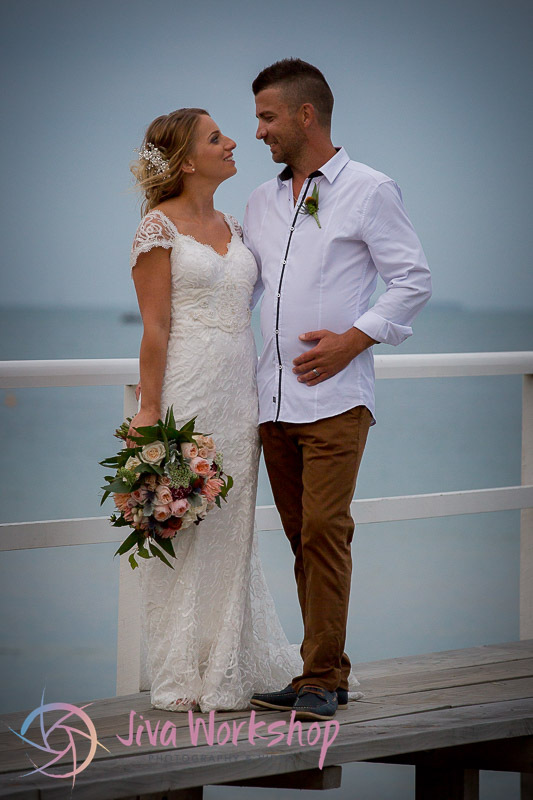 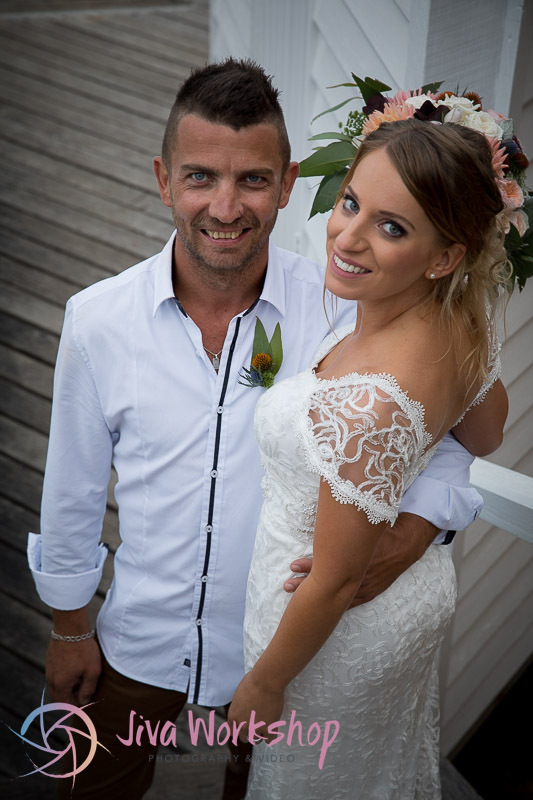 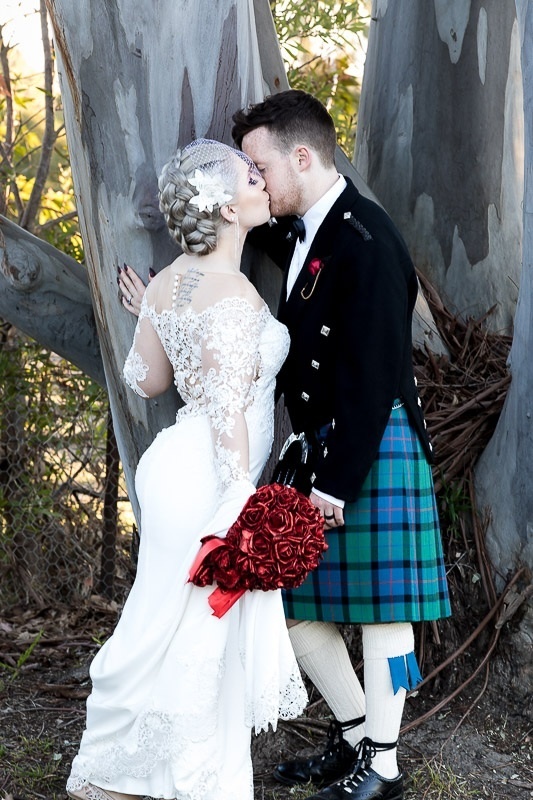 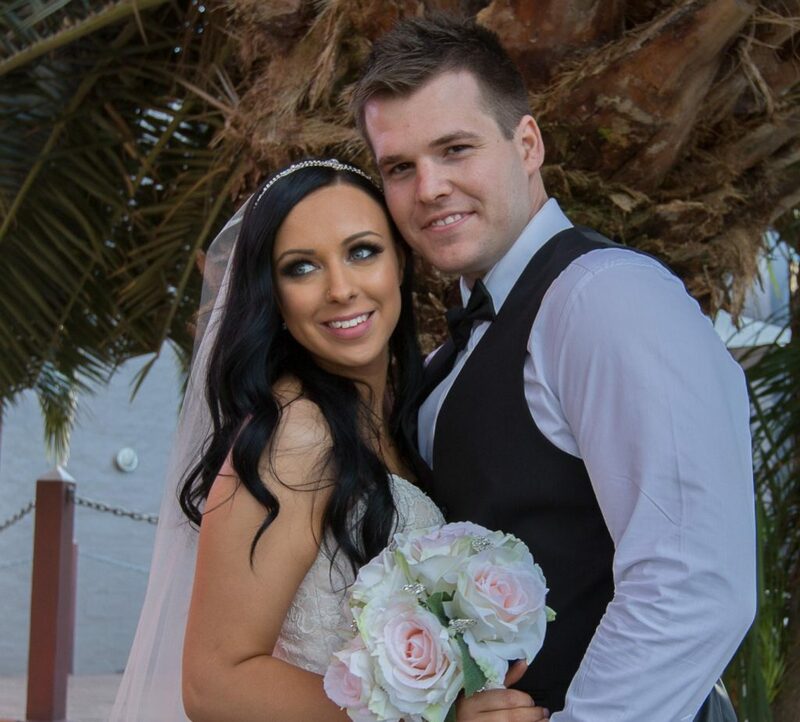 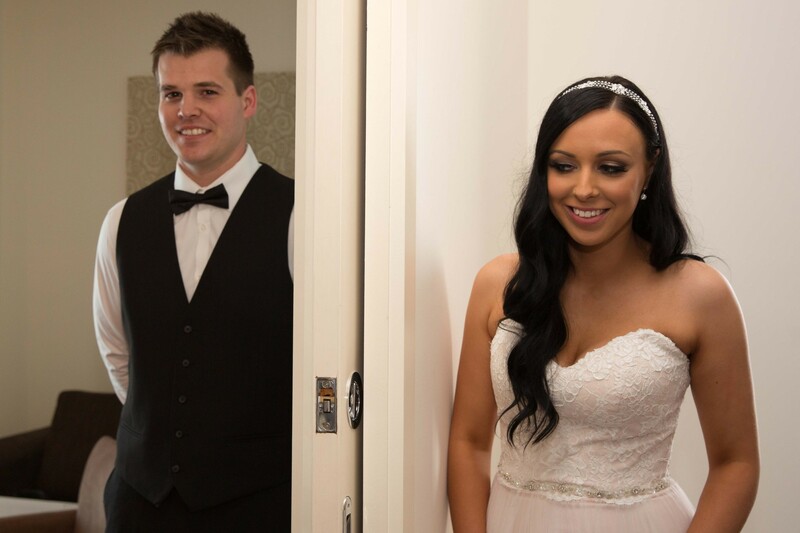 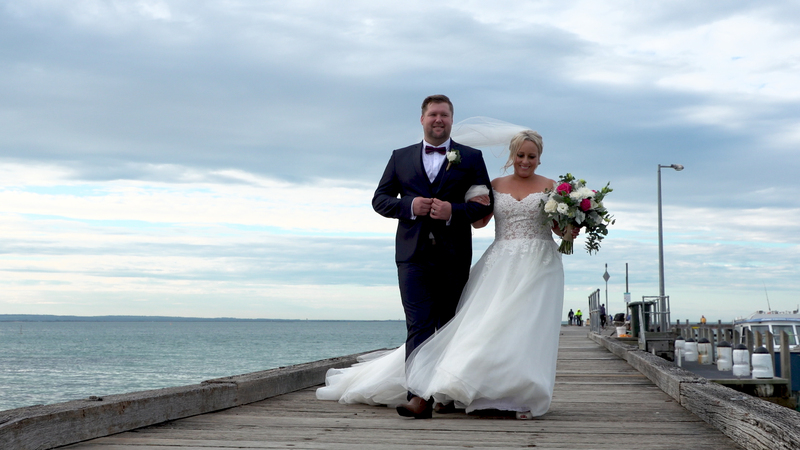 Tegan and Shaun first met at Sofia’s Italian Restaurant in Frankston. 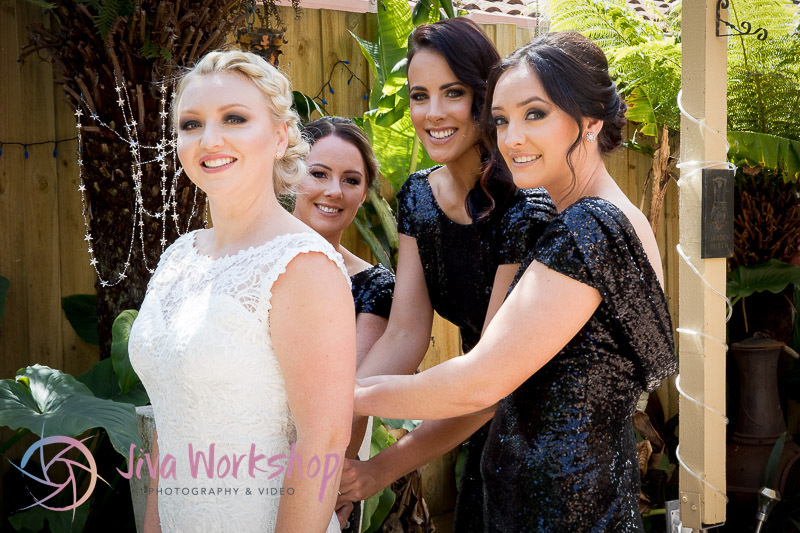 Although they didn’t get together till much later, they worked together side by side. 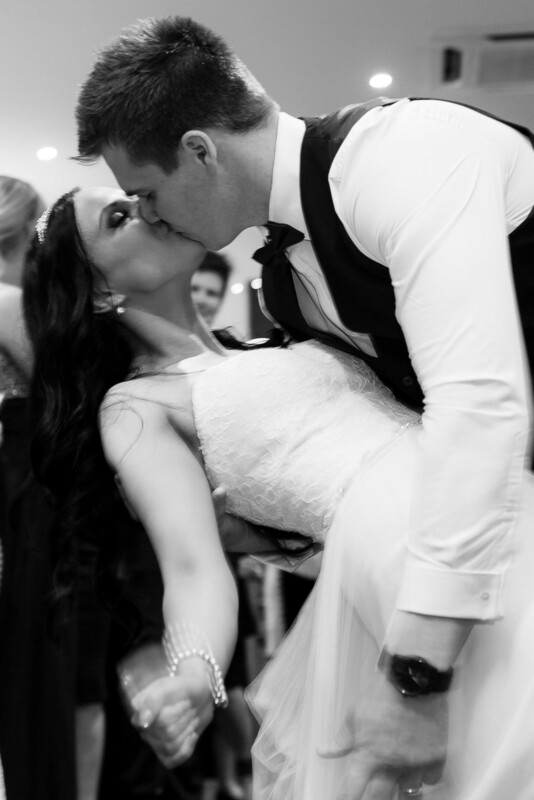 It wasn’t till after they had both left “Sofia’s” that they ended up hooking up and as they say the rest was history. 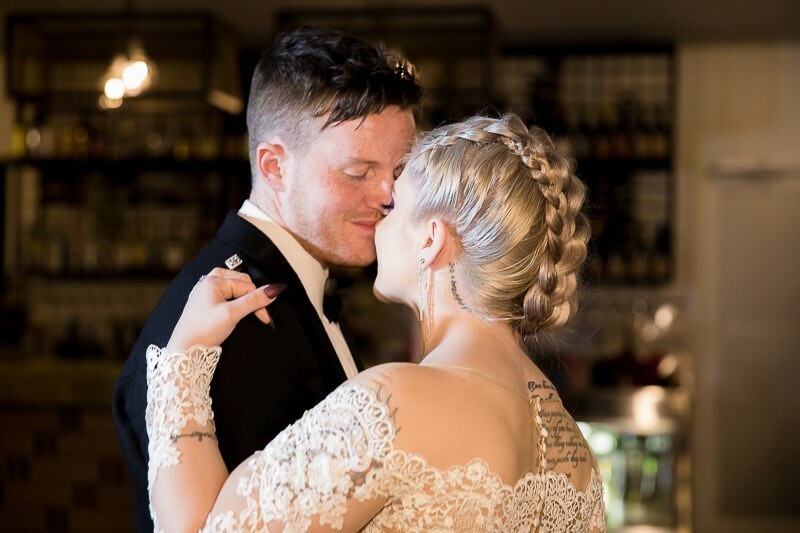 When we first met these two love birds and their family (they have two children), it was obvious just how much they loved each other and wanted more than anything to share their love for each other with the world. 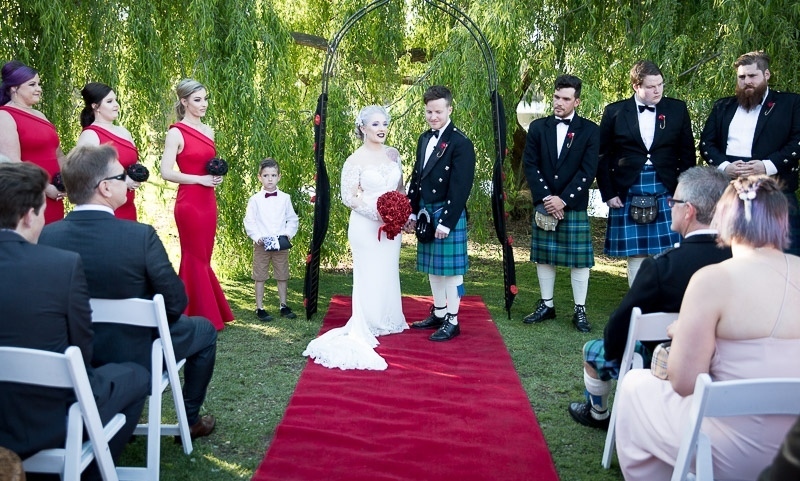 They had decided on having the ceremony at “The Mornington Rose Garden” which is pretty much near the centre of Mornington with rows upon rows of carefully manicured roses surrounding a Gazebo in the middle and a lake towards the background that is home to an assortment of ducks and swans. 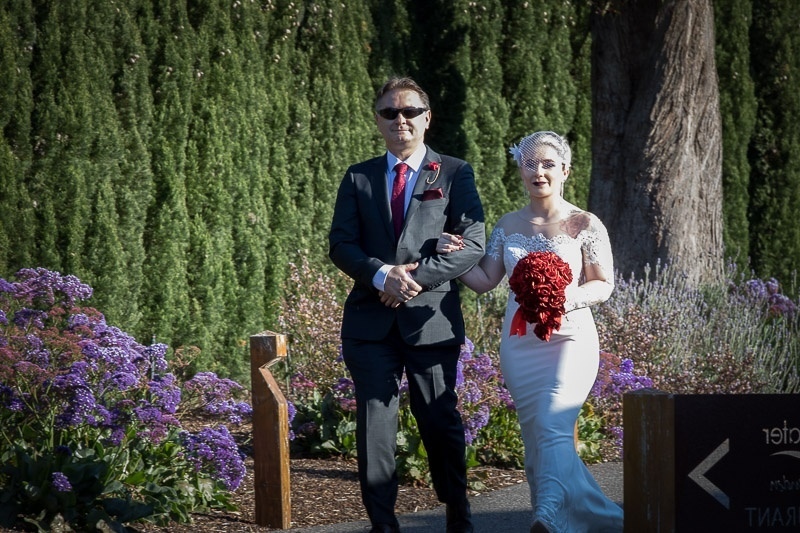 Then finally came time to say “I Do” at the rose garden. 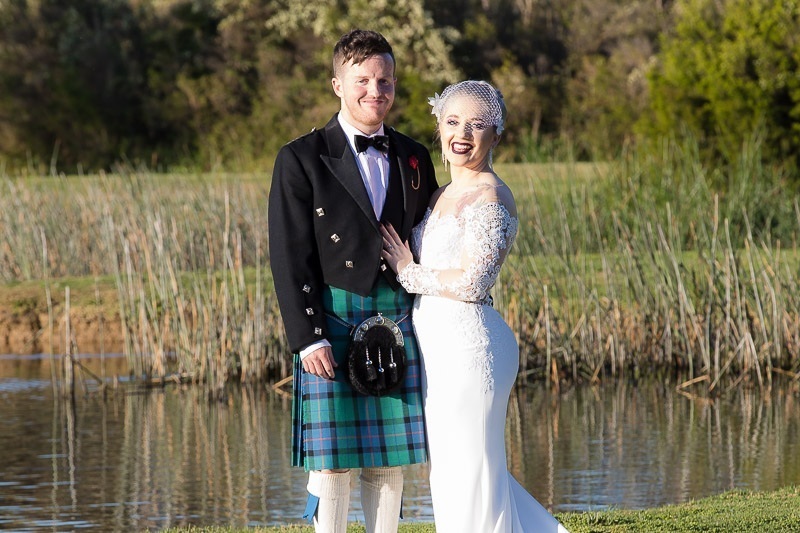 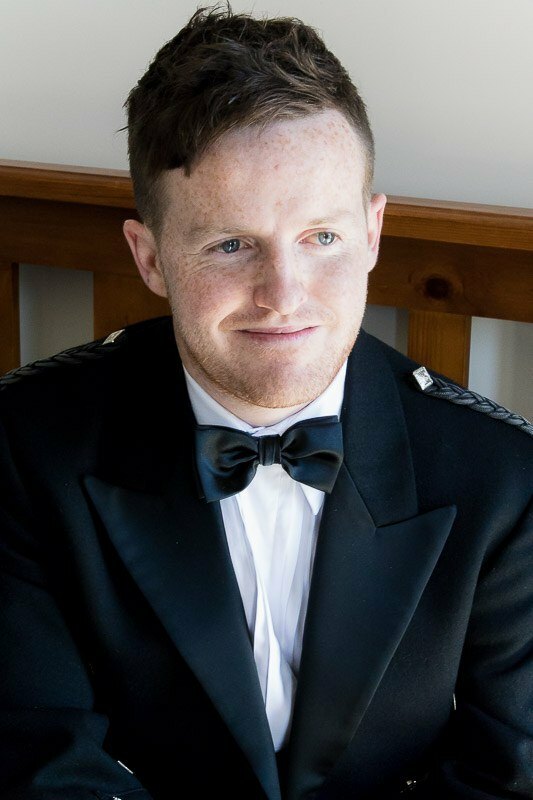 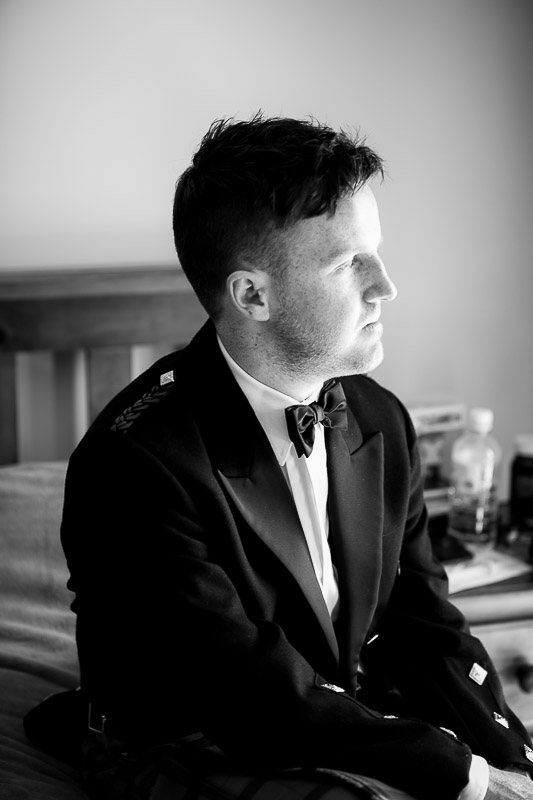 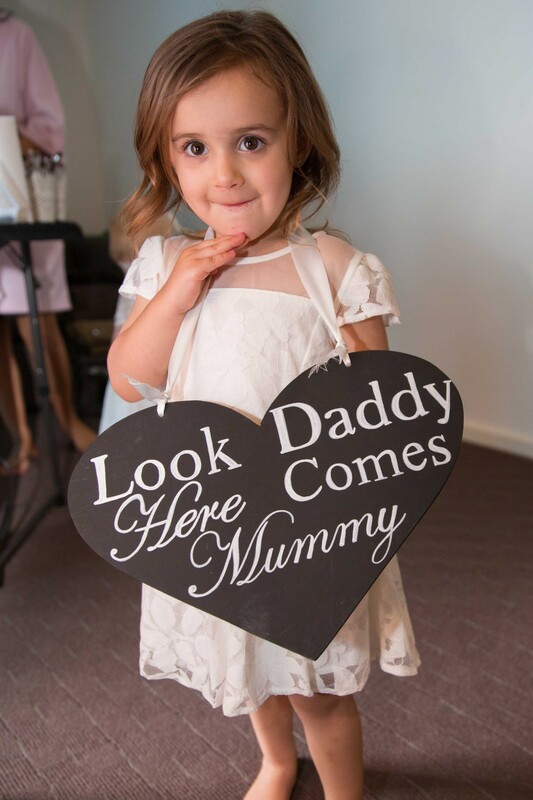 Shaun looked incredibly proud and ecstatic at seeing his children make their way to the front of the aisle and when he saw Tegan in her dress – well his eyes absolutely lit up. 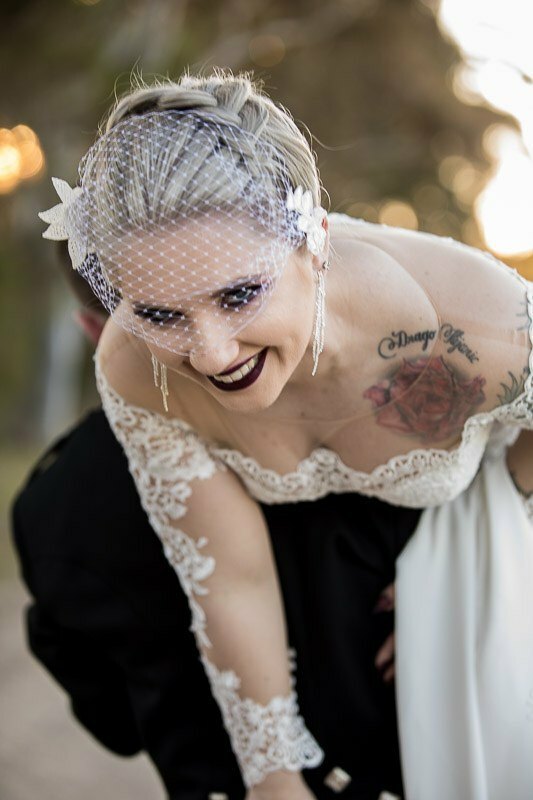 Seeing her in her dress might have been the reason why he found it difficult to get some of the words right when saying his vows to Tegan, which in itself made for a funny cute moment for the two. 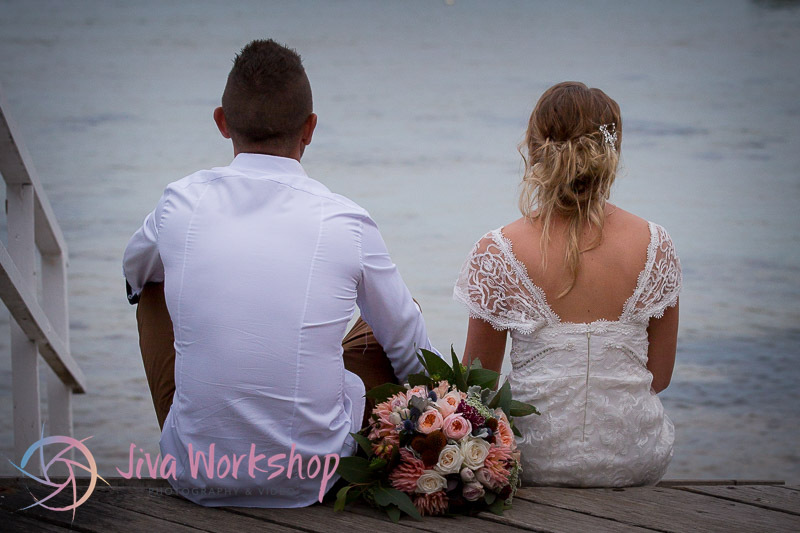 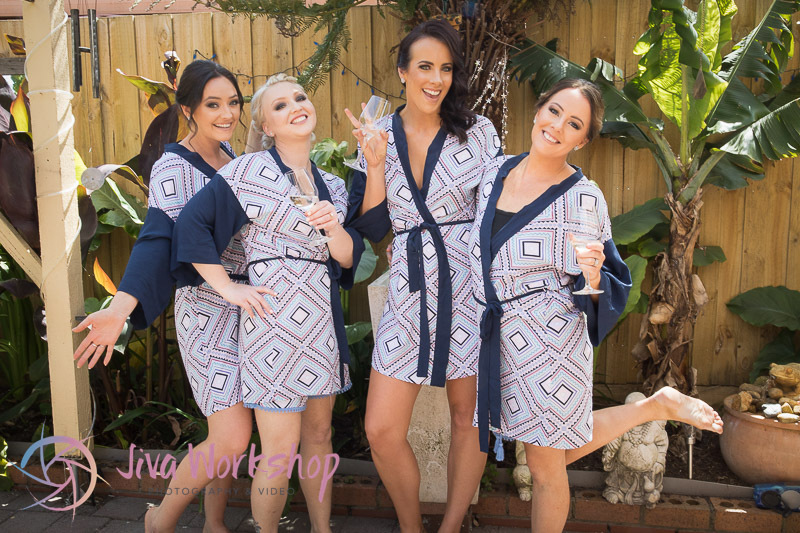 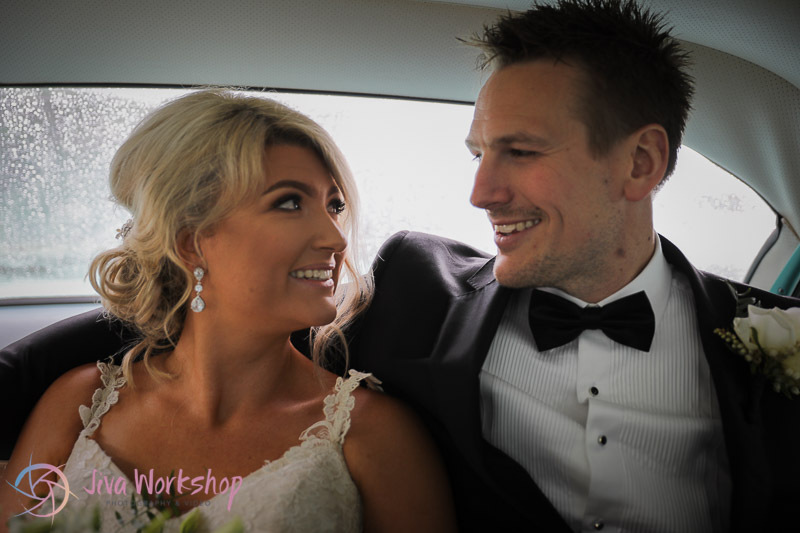 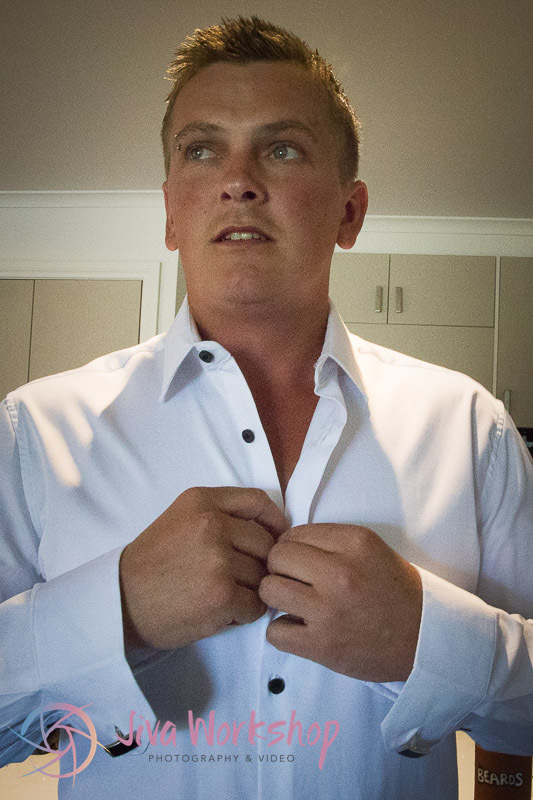 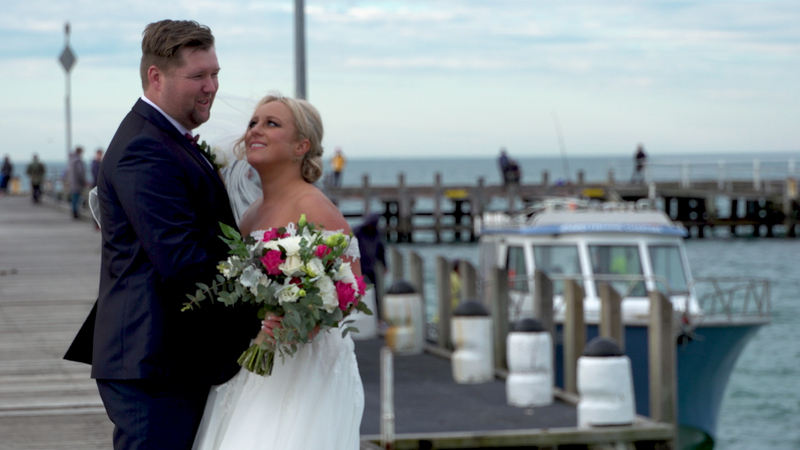 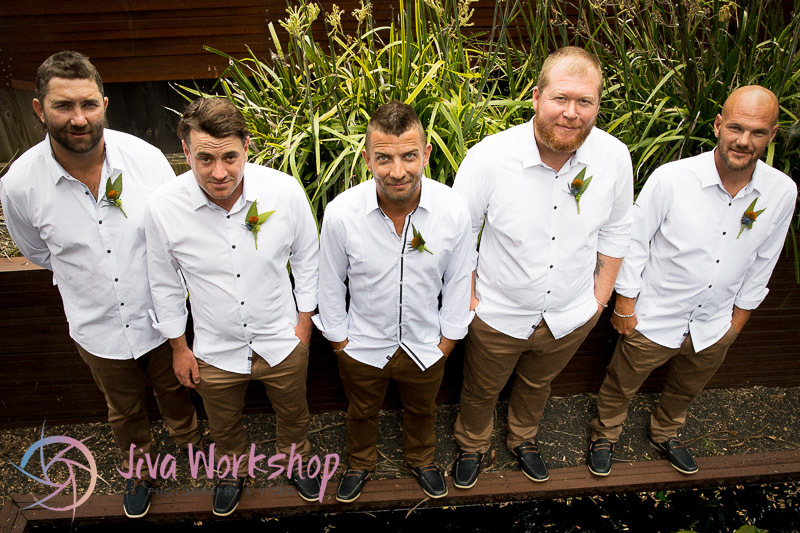 Tegan & Shaun Wedding Highlights Mornington from Jiva Workshop on Vimeo. 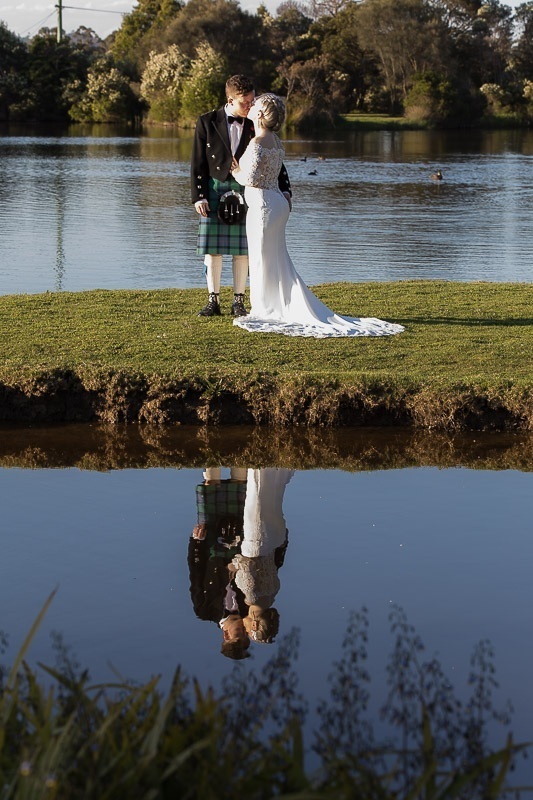 After the ceremony, we went down to the lake and park with all the ducks and swans on display to take some snaps of the newly married couple. 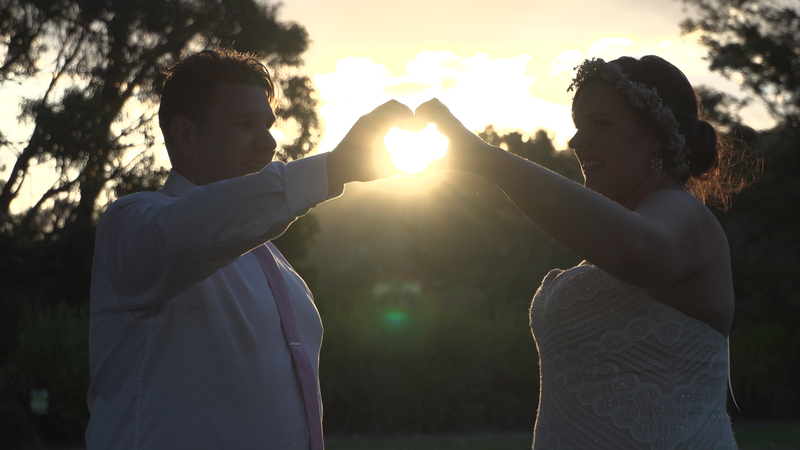 It was quite convenient having such a picturesque park nearby to take some great photo’s and video of the two. 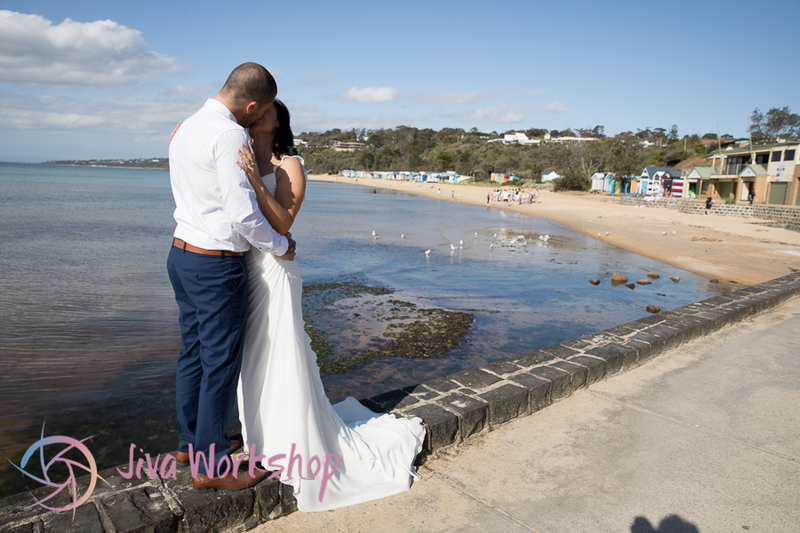 Later it was off to The Dava Hotel in Mount Martha. 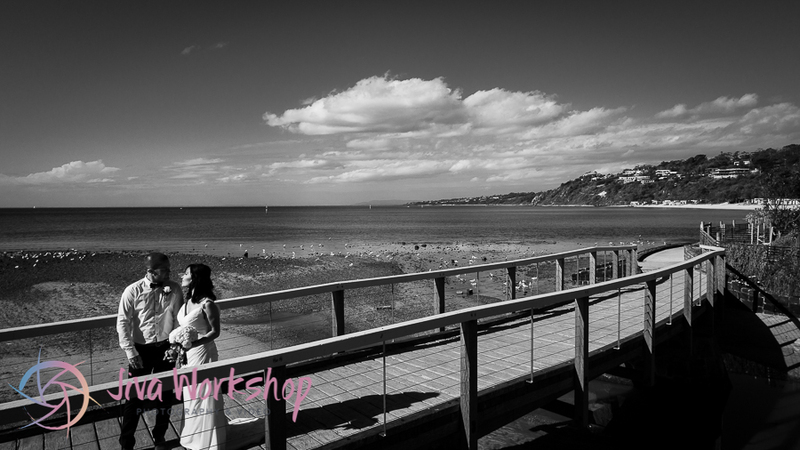 The cocktail reception was held on the rooftop deck which overlooked the stunning Port Phillip Bay, which enabled some great photo’s and scenery as the we were all witness to a fantastic sunset. 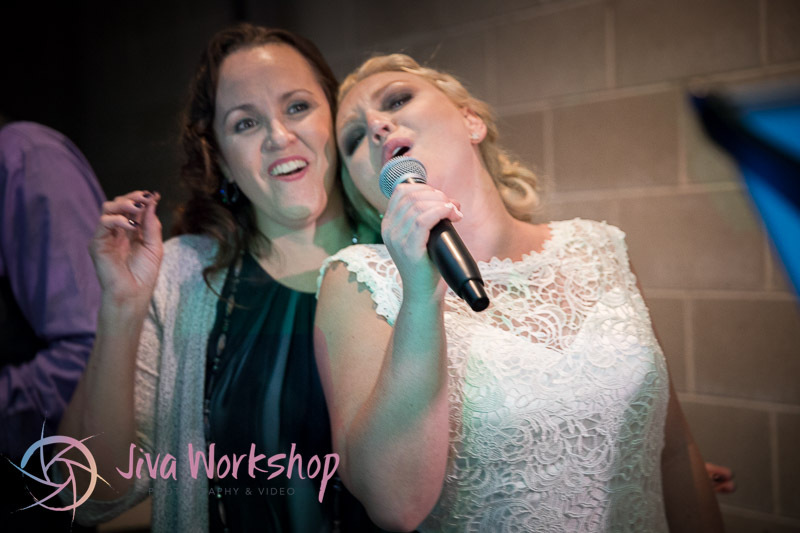 As night fell and people began to dance to Live Duo that were performing well known acoustic hits. 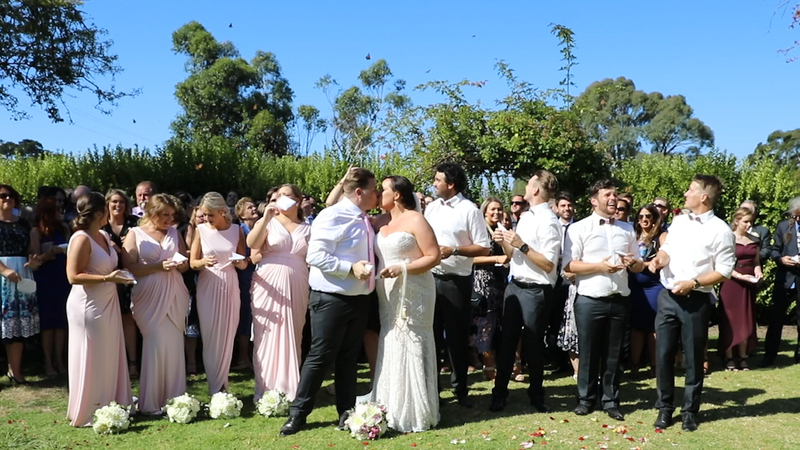 Jaime, Tegan’s sister gave a surprise performance of a song that was specifically for Tegan and Shaun. 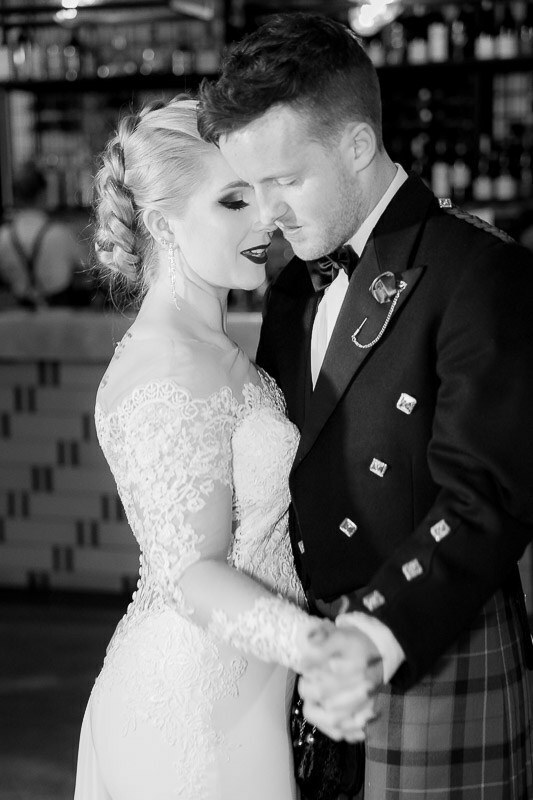 It was a magnificent night for a truly fantastic couple, well done and we wish you all the happiness in the world.